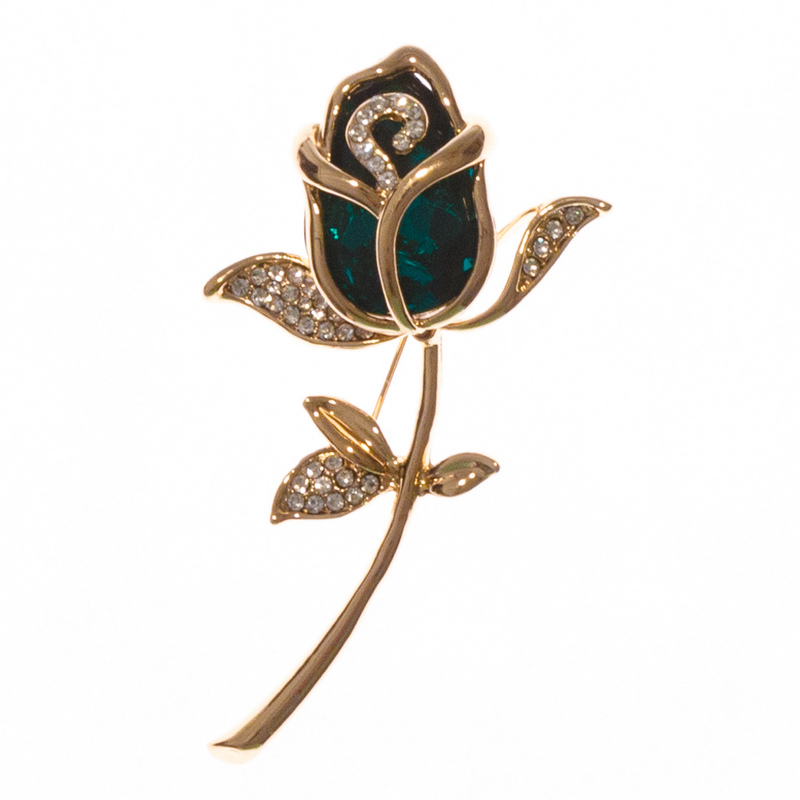 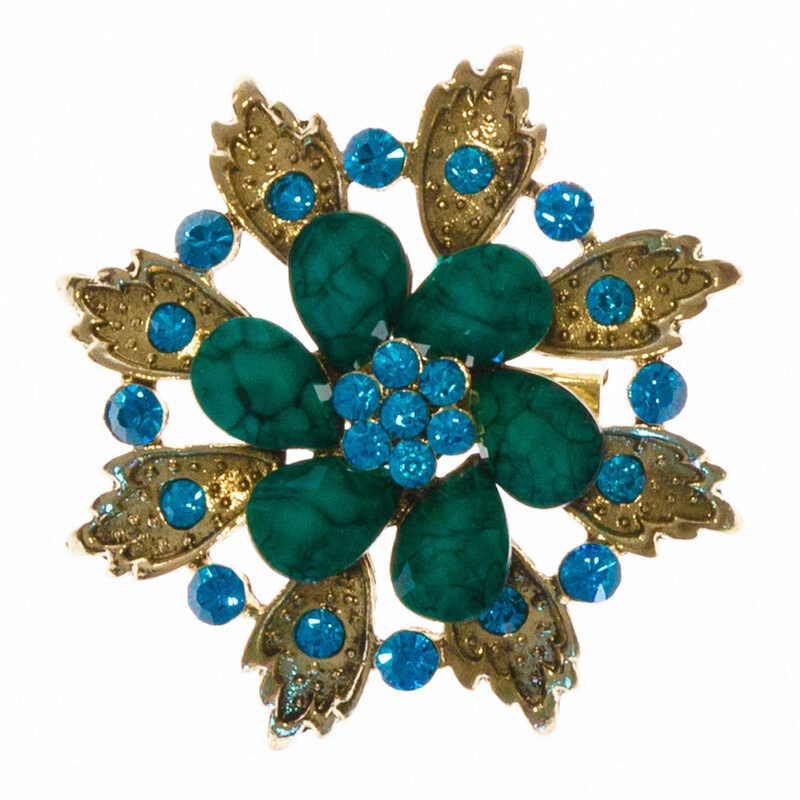 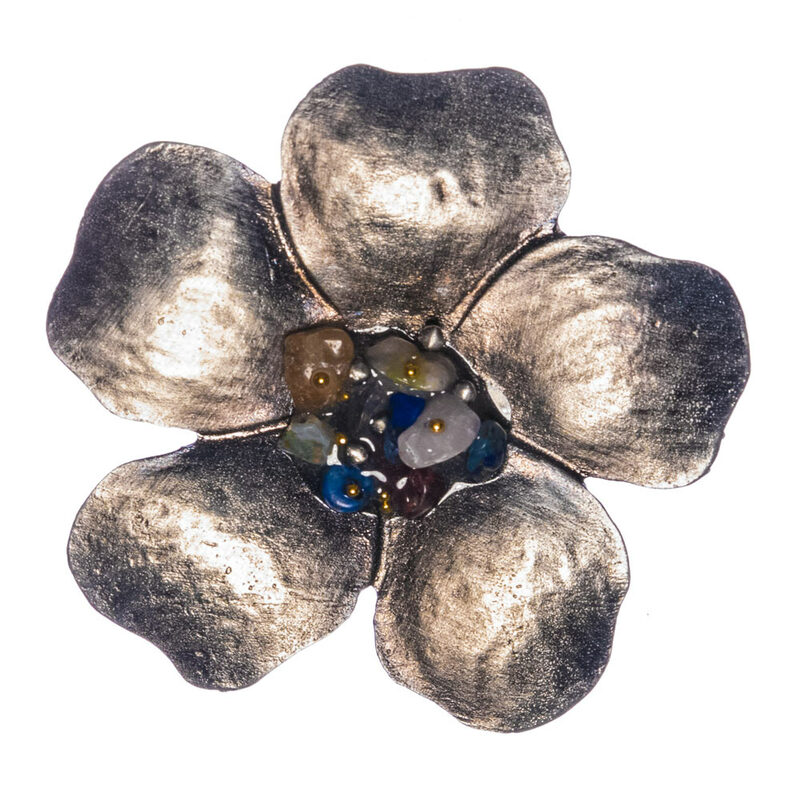 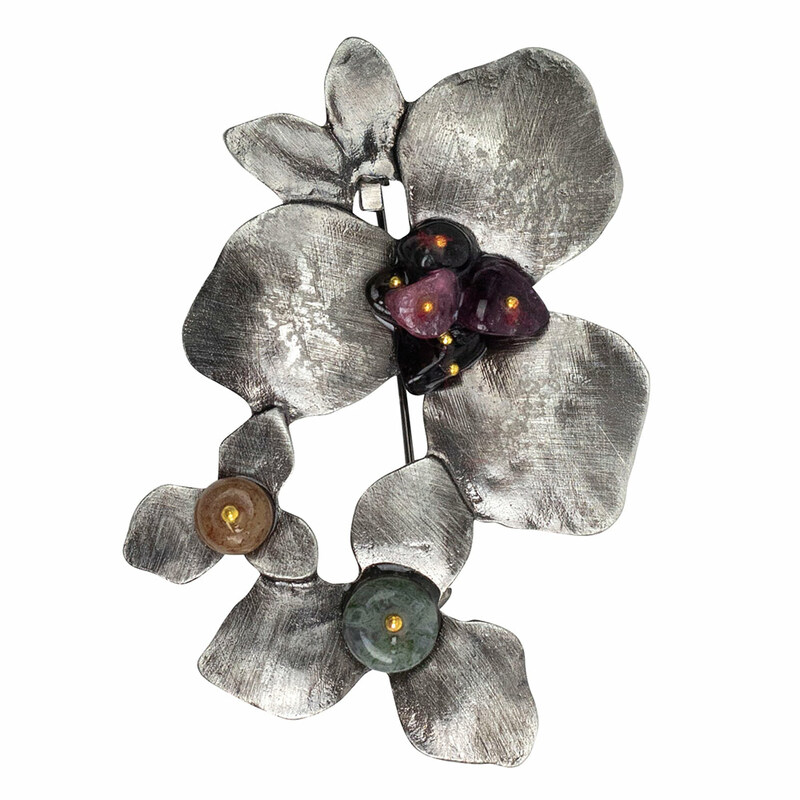 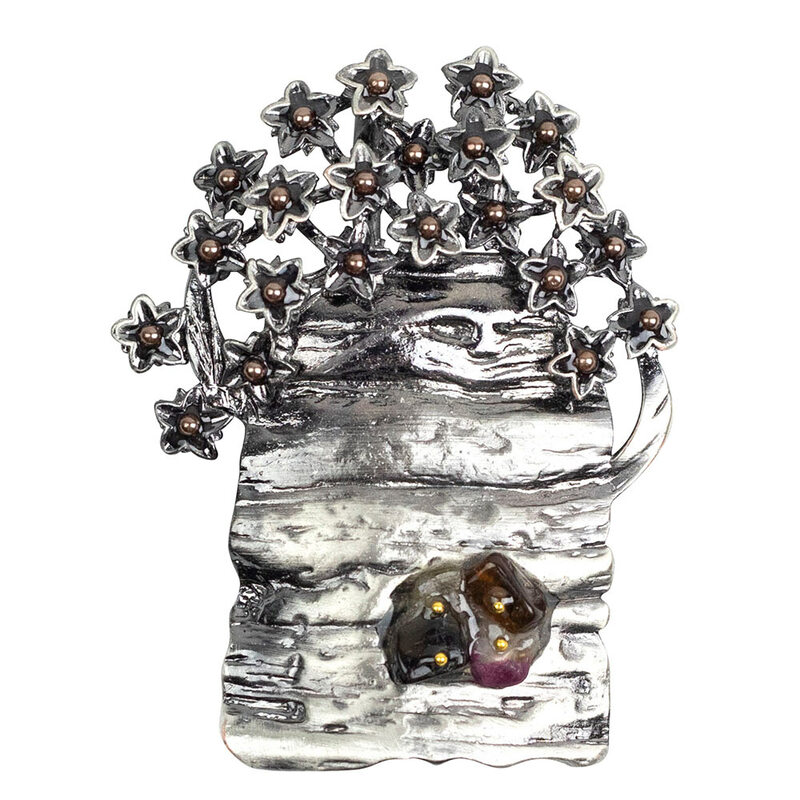 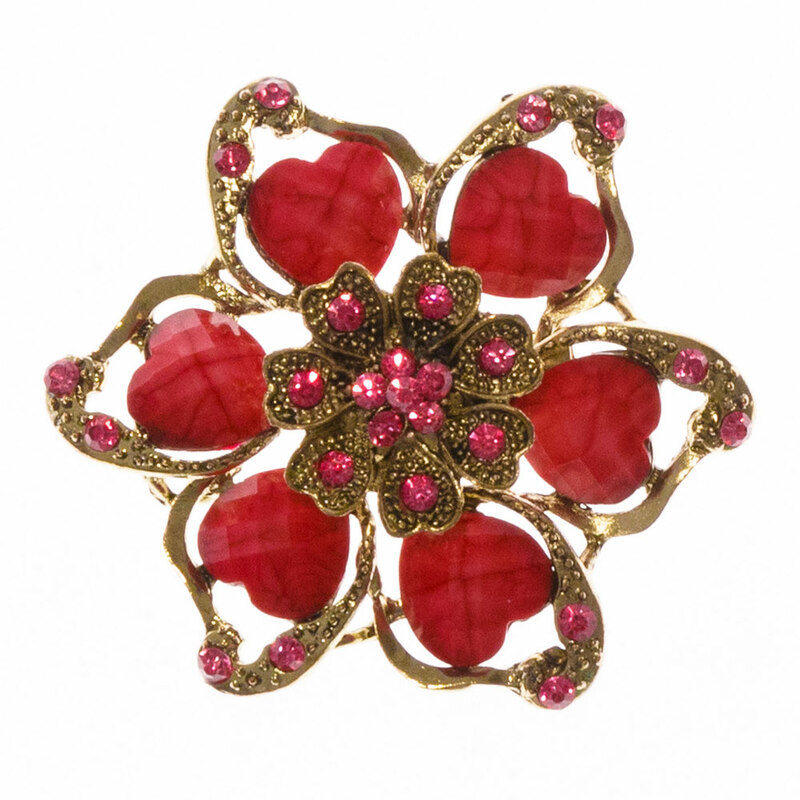 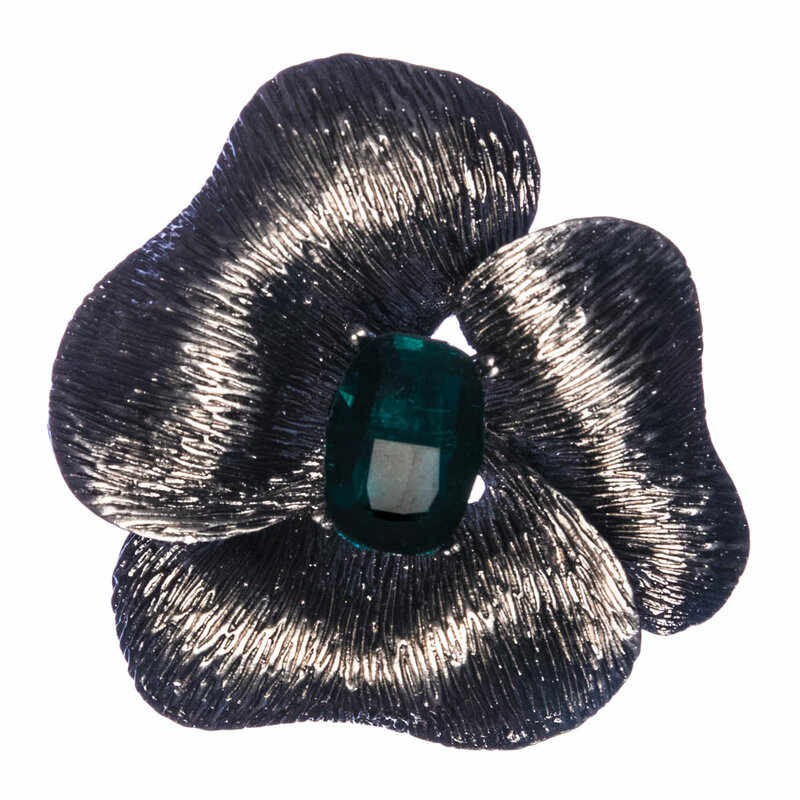 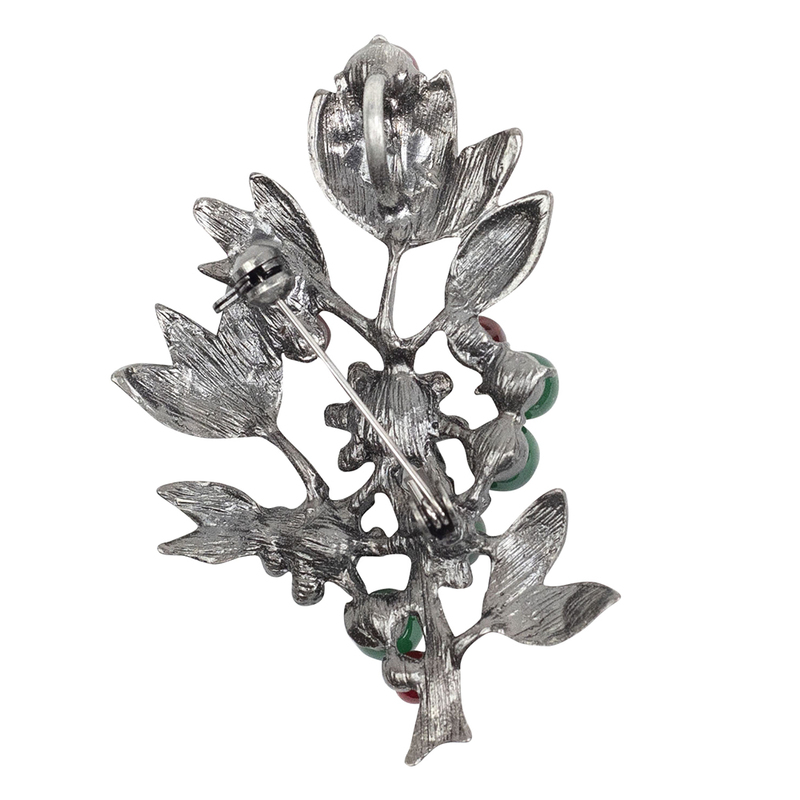 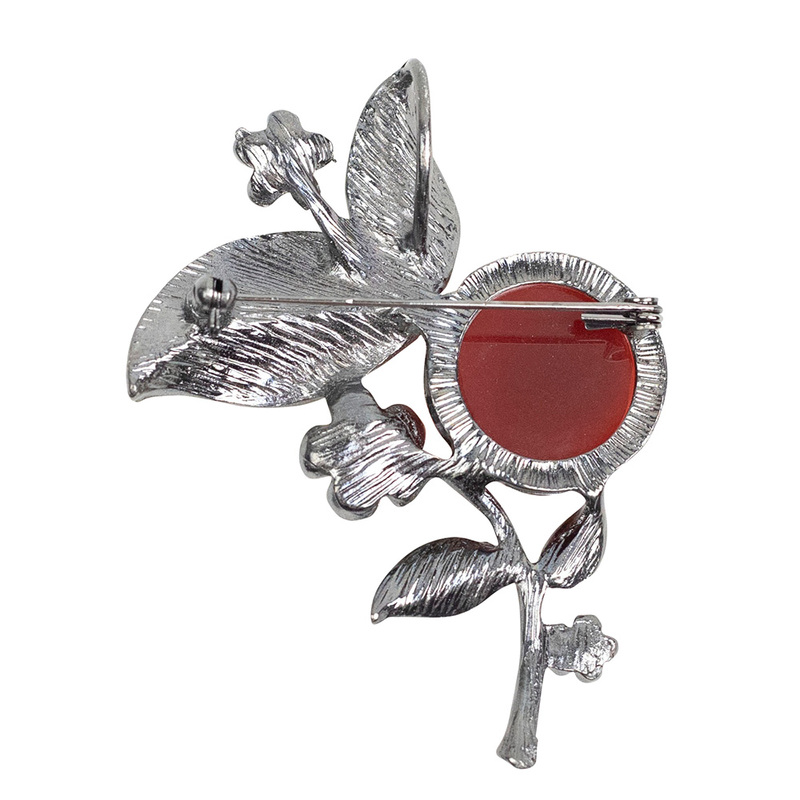 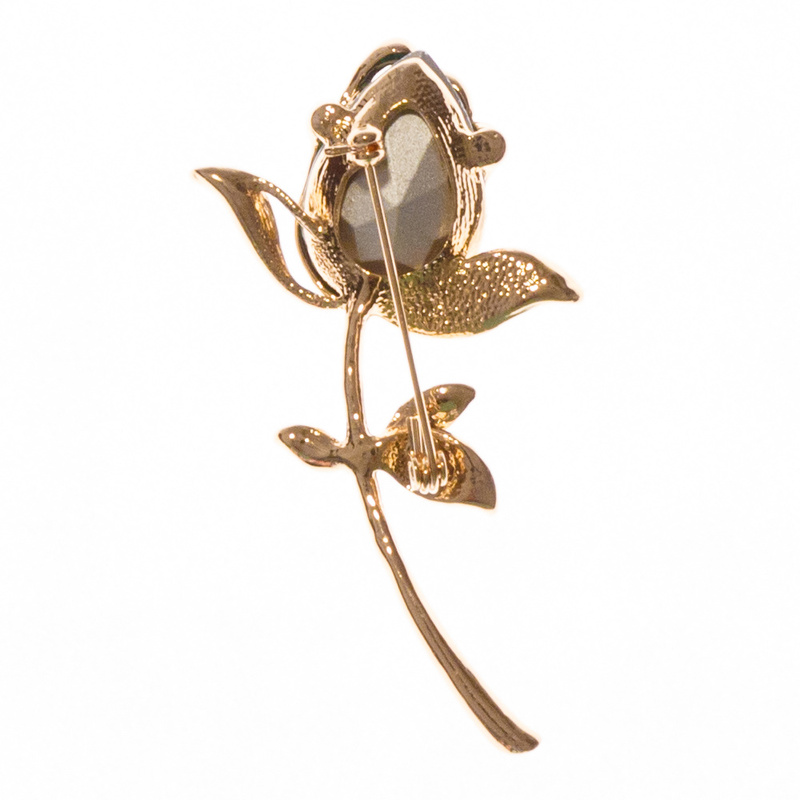 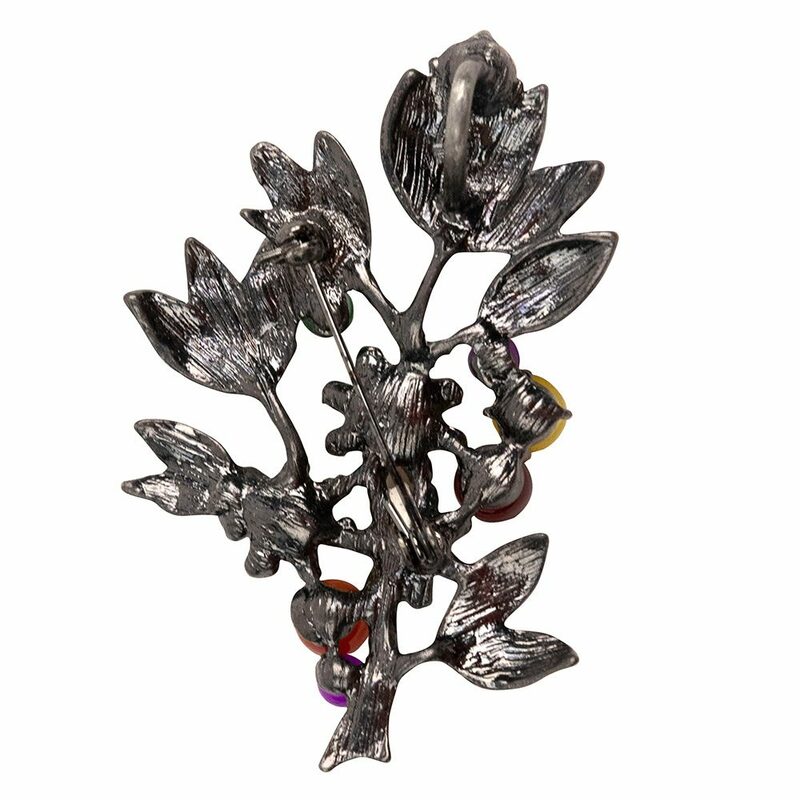 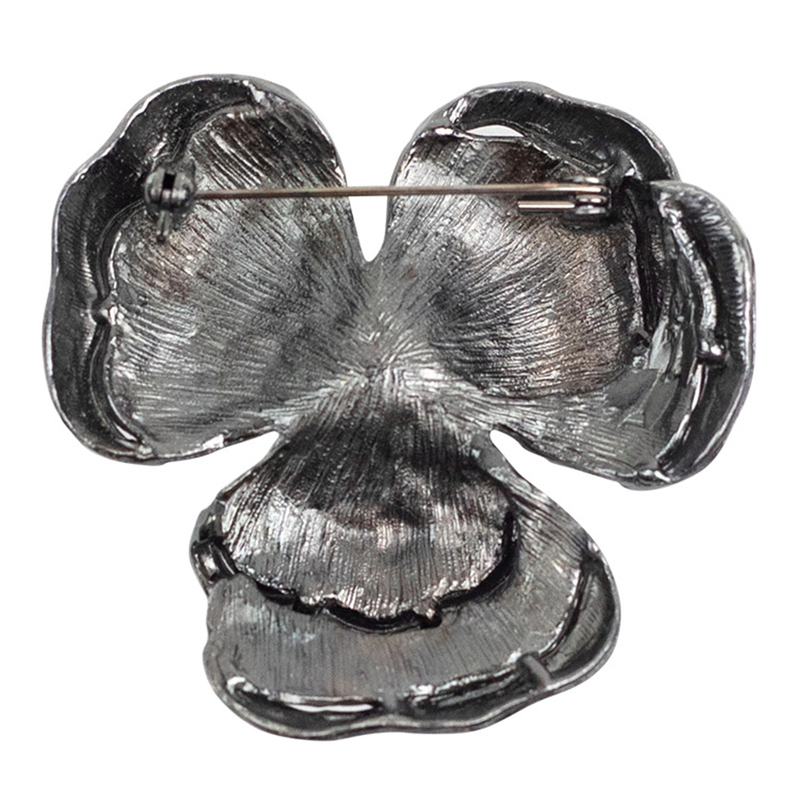 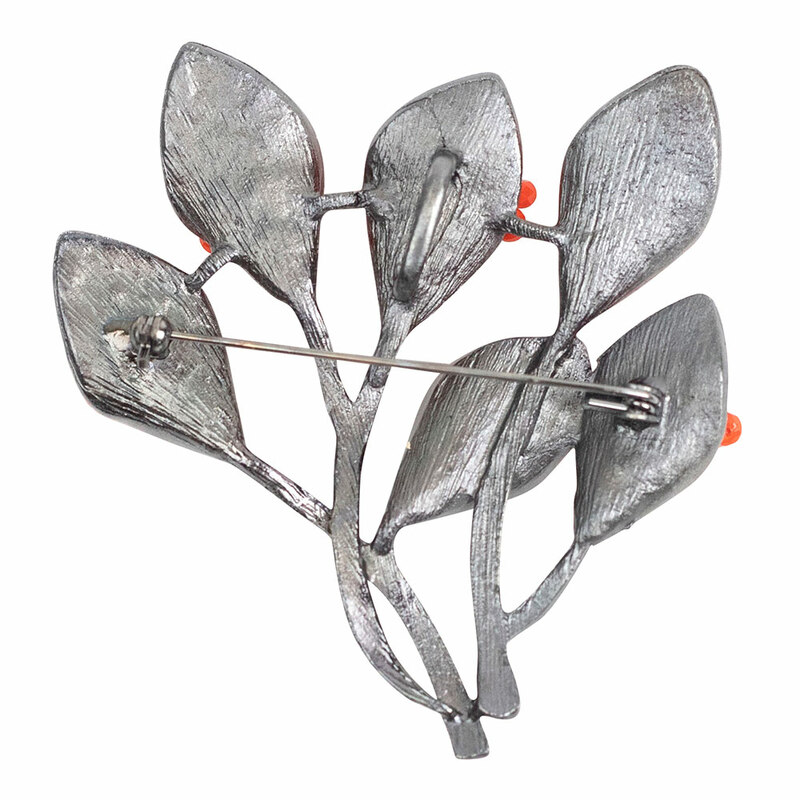 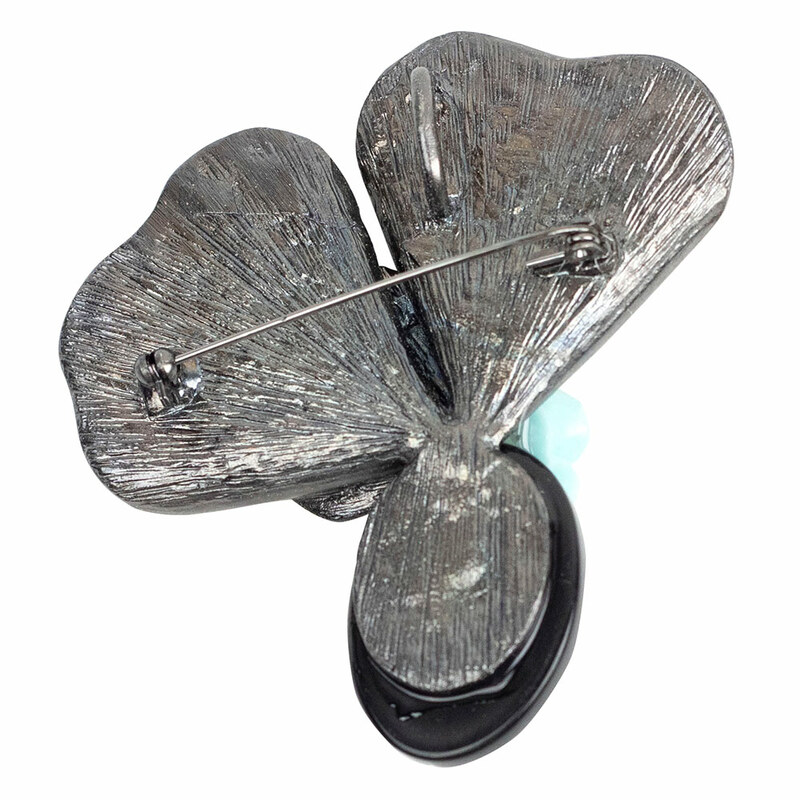 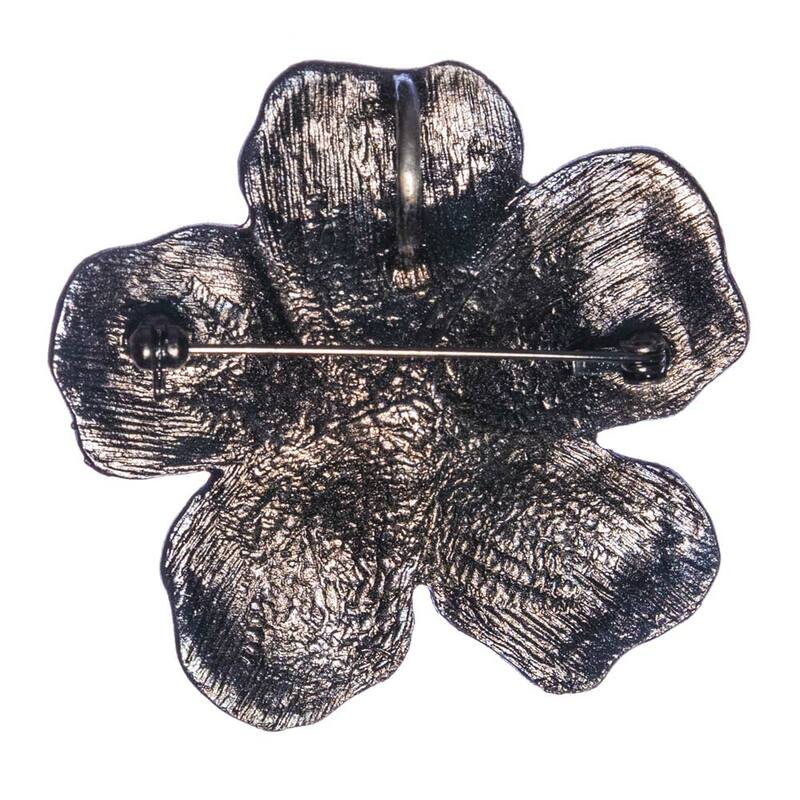 Nothing sparkles and elicits the most dazzling smile from a woman than a stunning flower brooch! 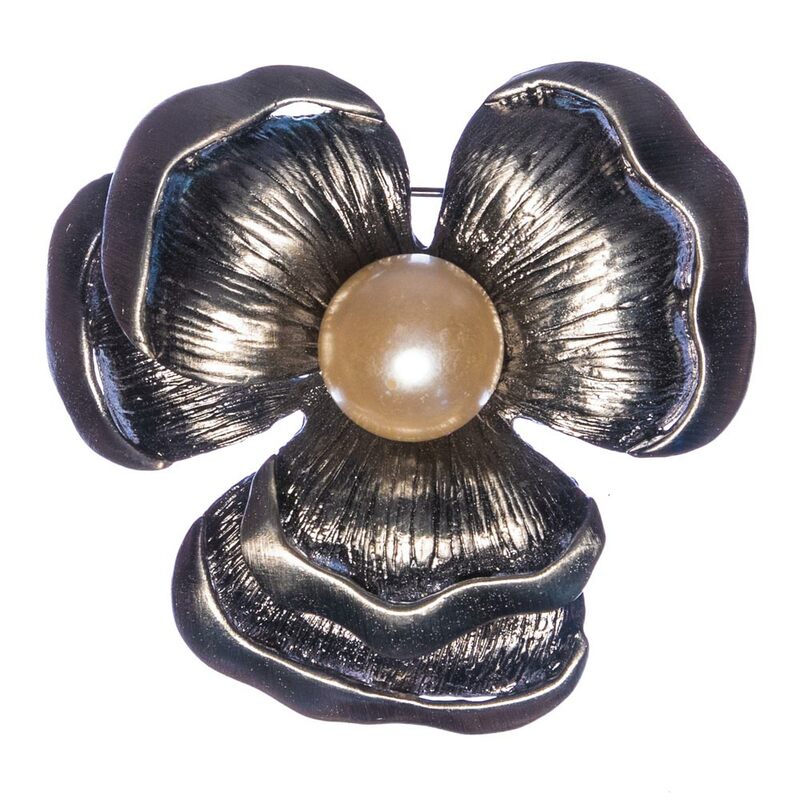 Our range of flower brooches come in a variety of styles and colours, and is a striking piece to any outfit, appropriate for any occasion. 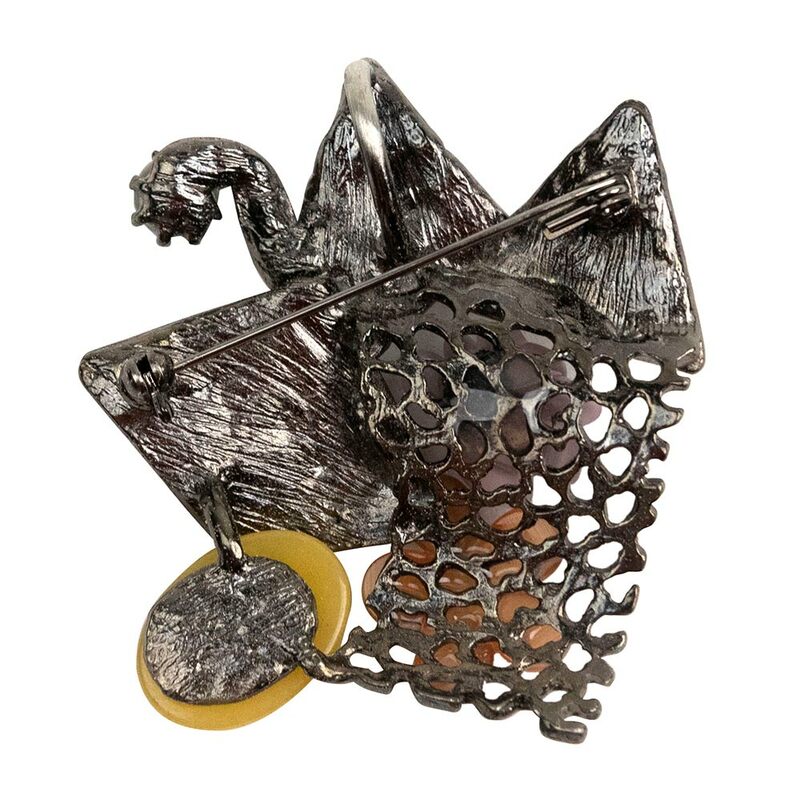 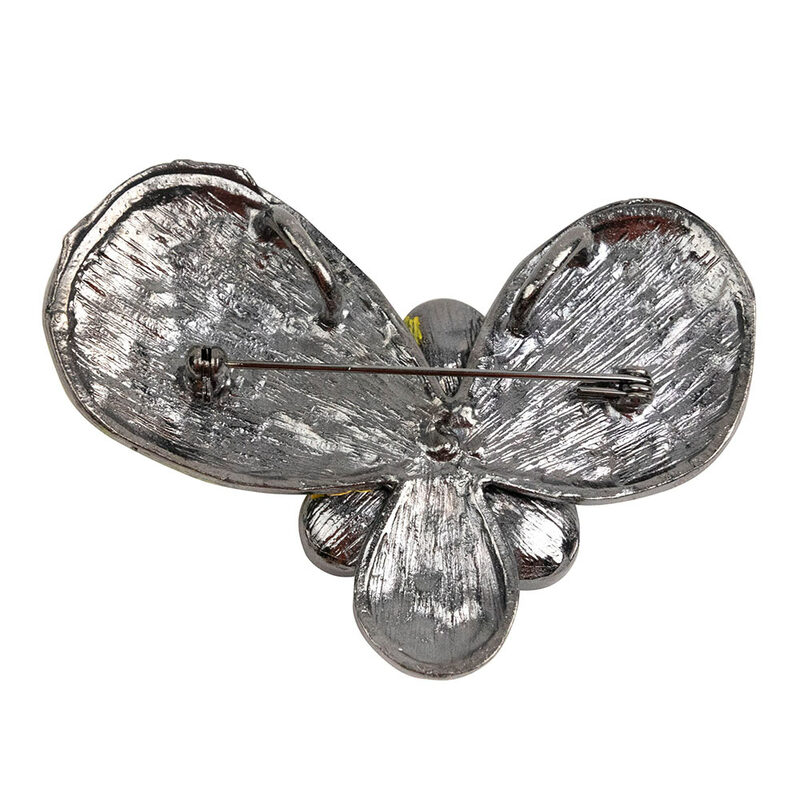 Discover our wide selection of brooches and buy with us today to enjoy free shipping on orders over $60, easy returns and friendly customer support. 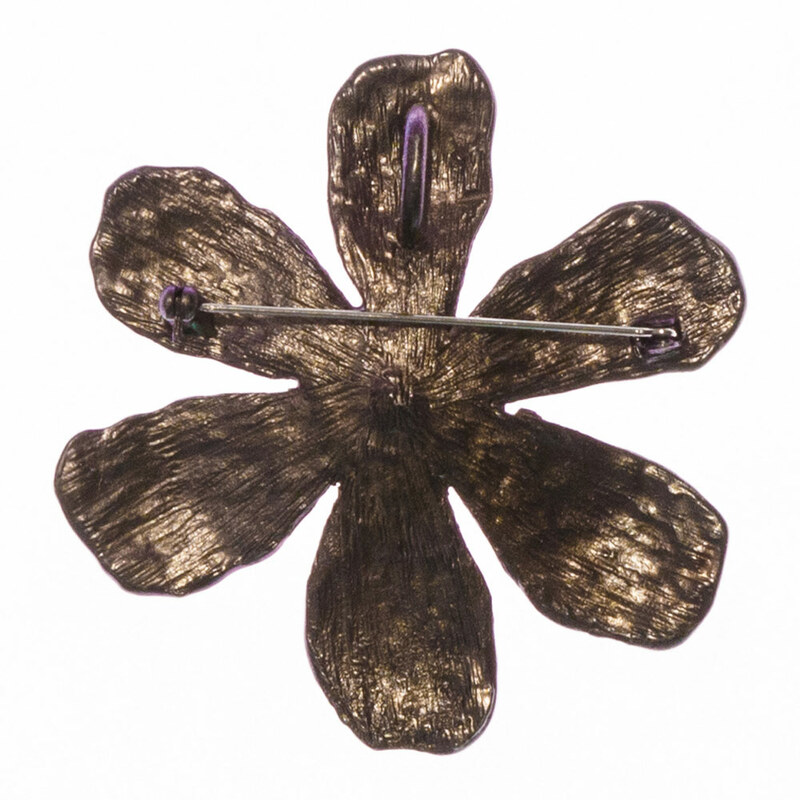 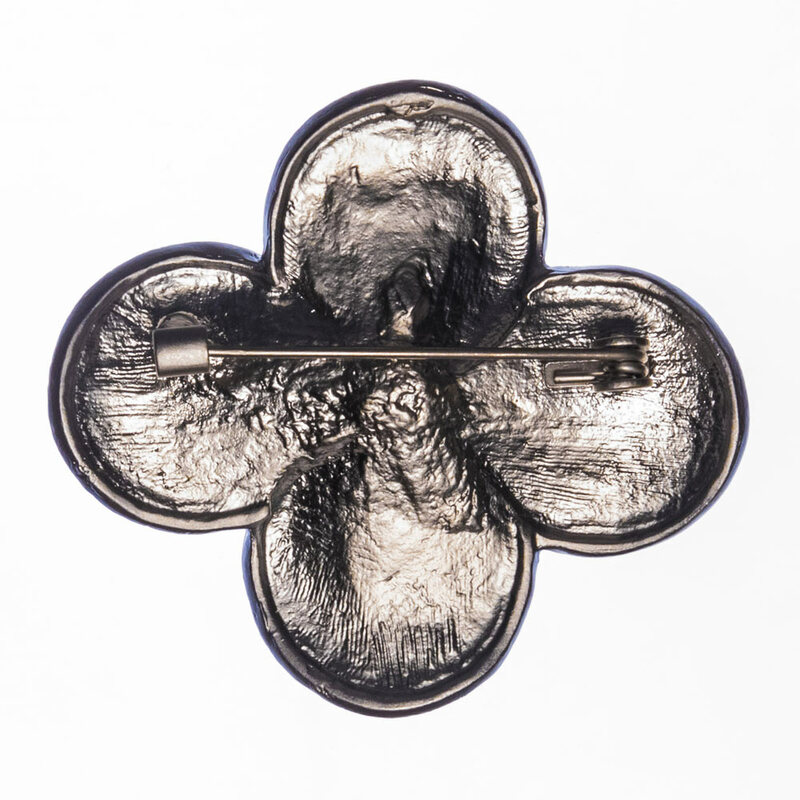 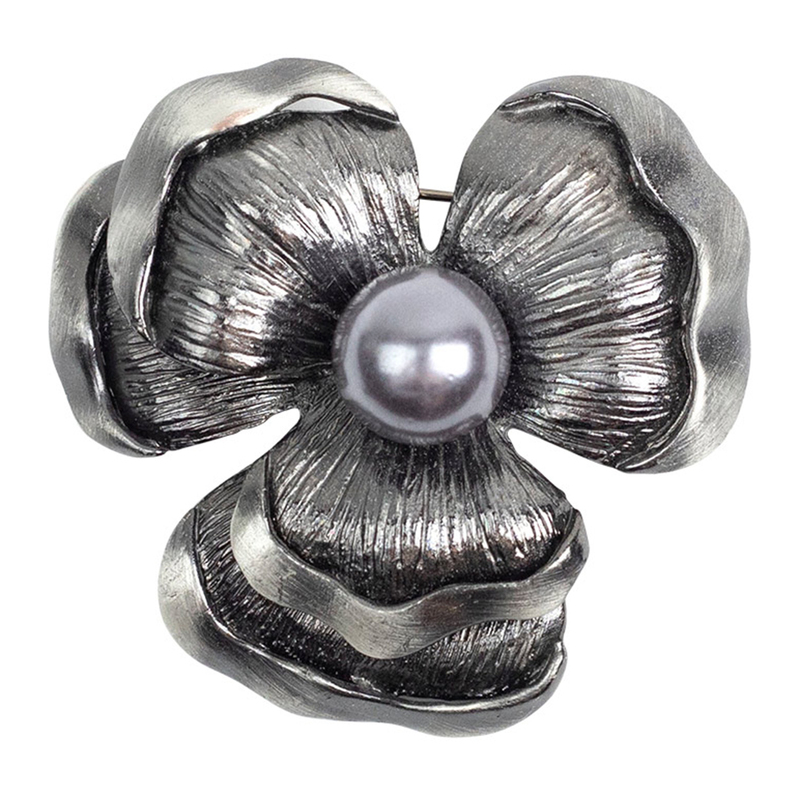 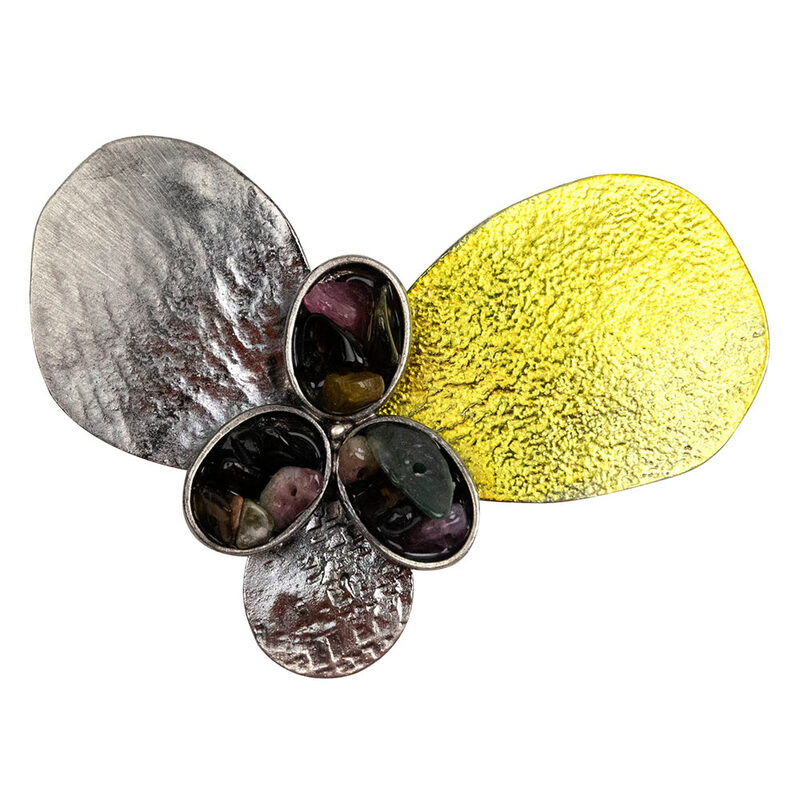 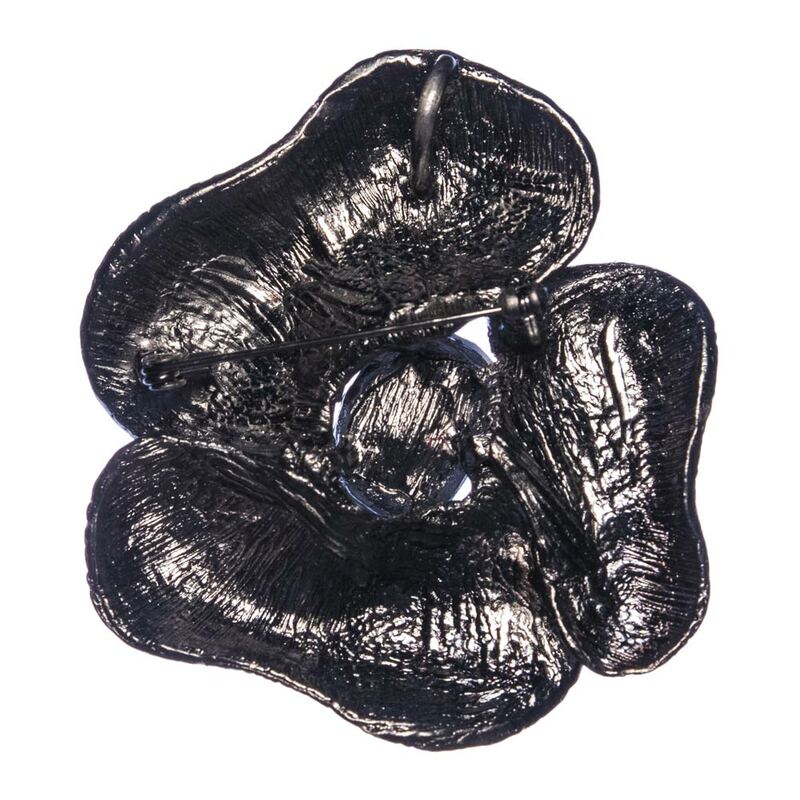 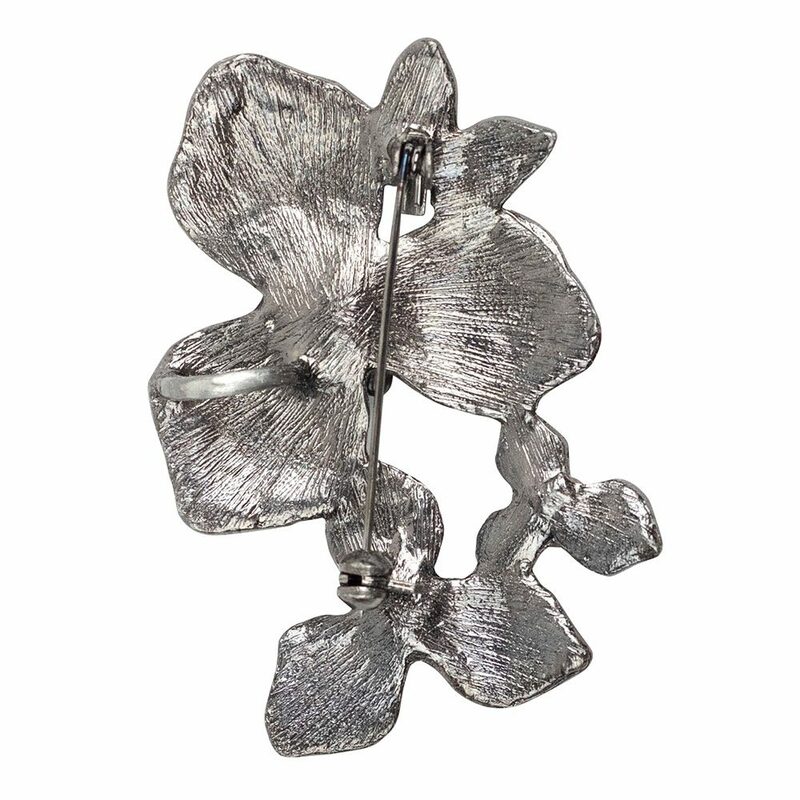 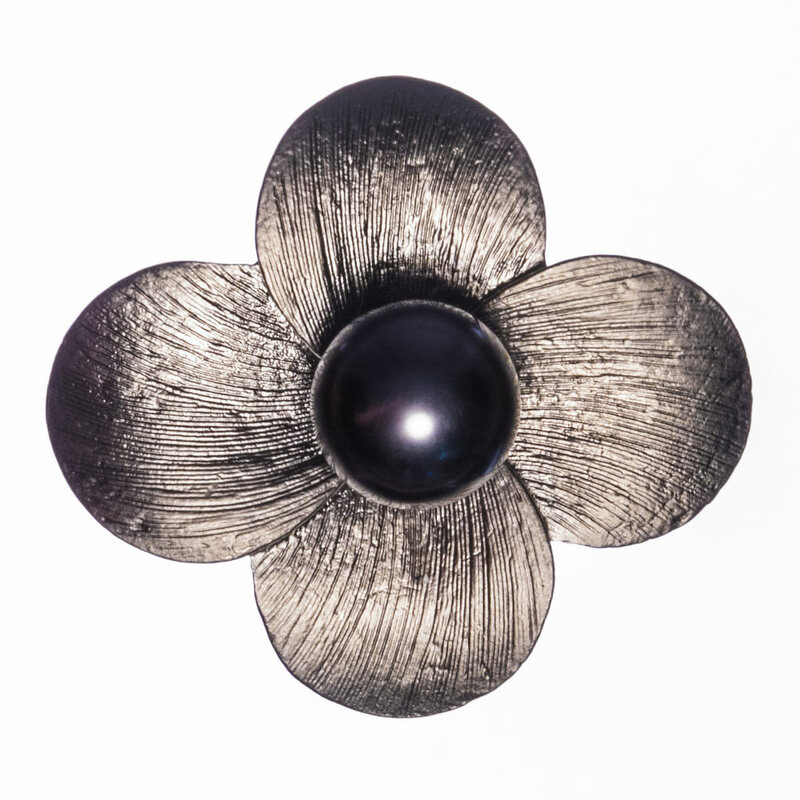 From minimalist to contemporary; our selection of flower brooches offers a chic and classy finish to any ensemble. 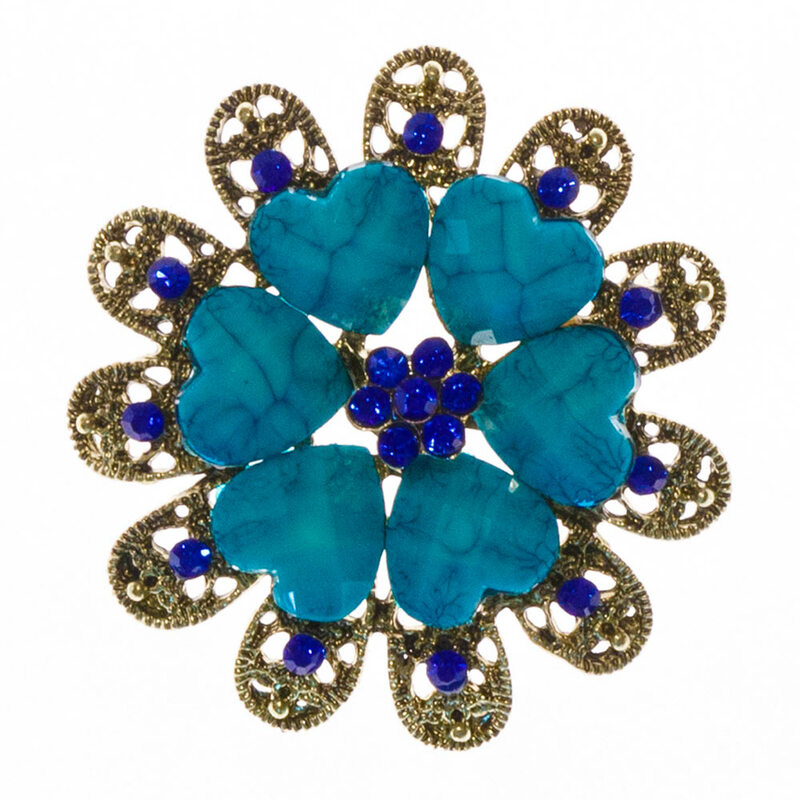 More than anything, they are a fun way to add colour to an outfit; whether you wear it in the middle of the collar of your shirt or at one side of your dress to create sensational ooze. 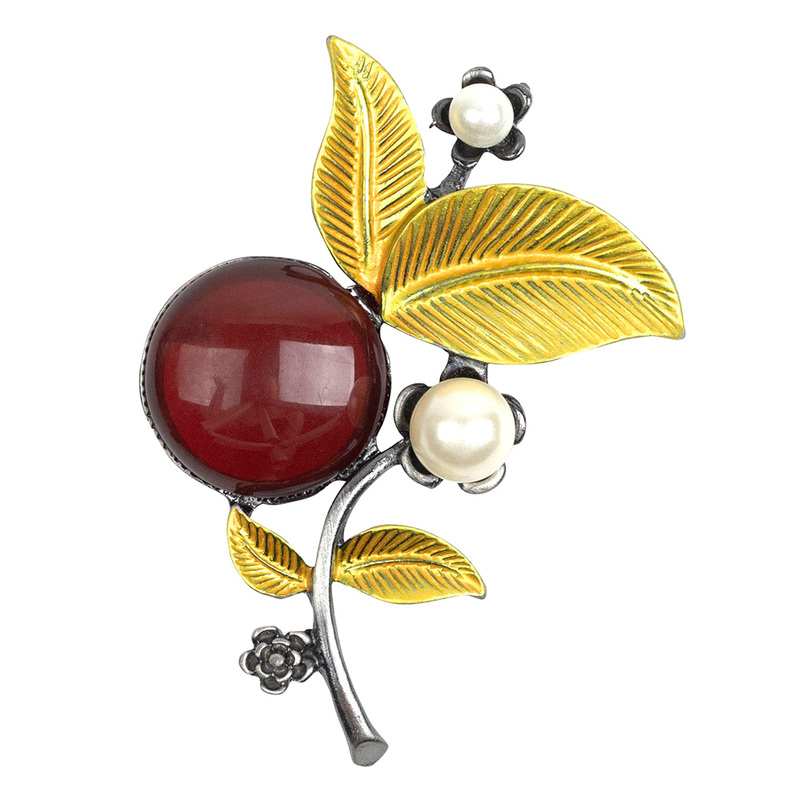 Like those used for weddings, they look stunning against all modern and formal attires demanding a statement piece of jewellery. 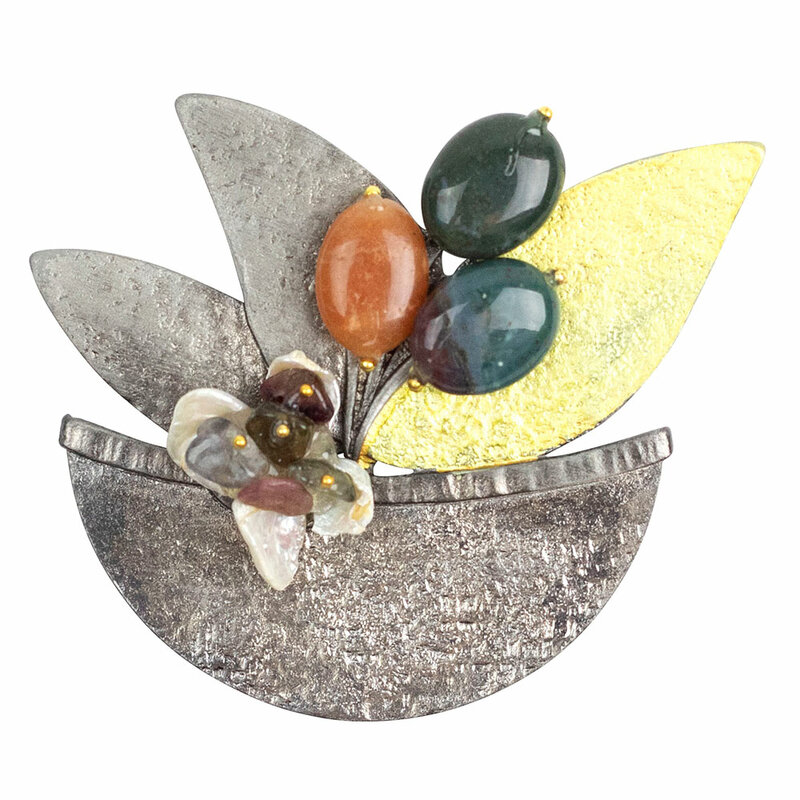 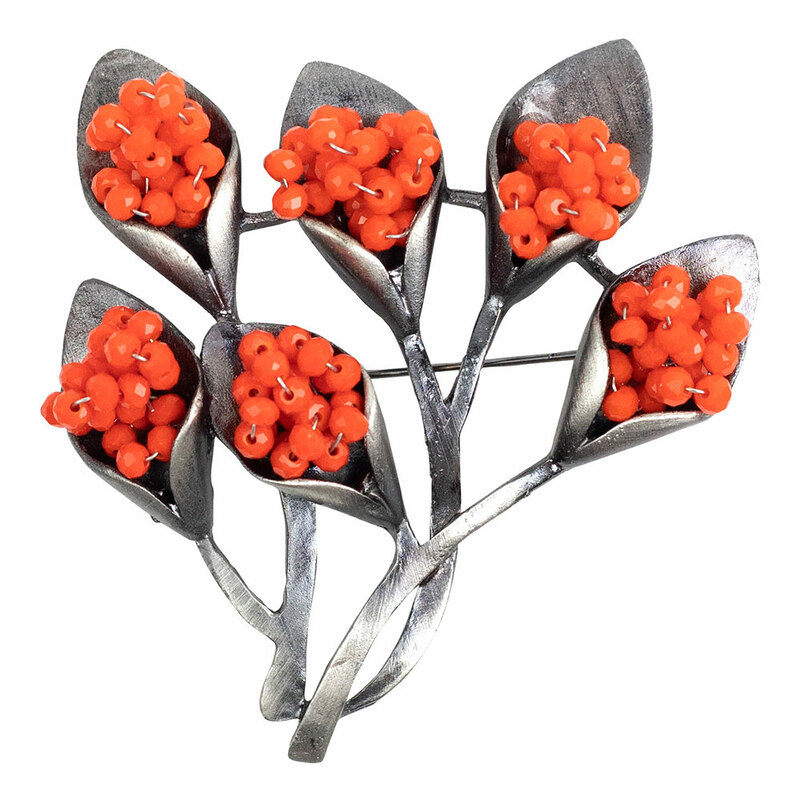 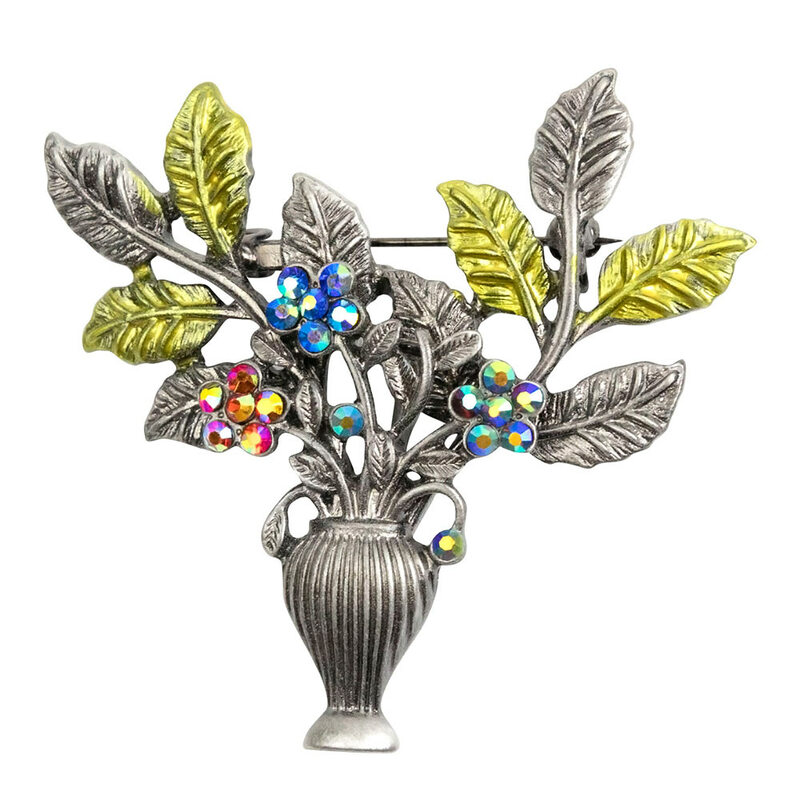 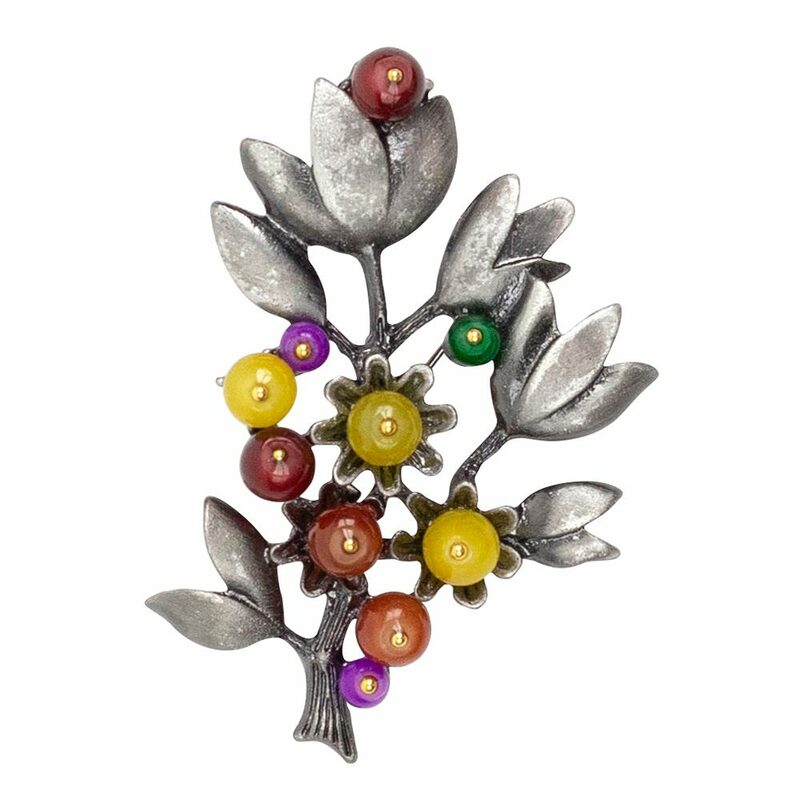 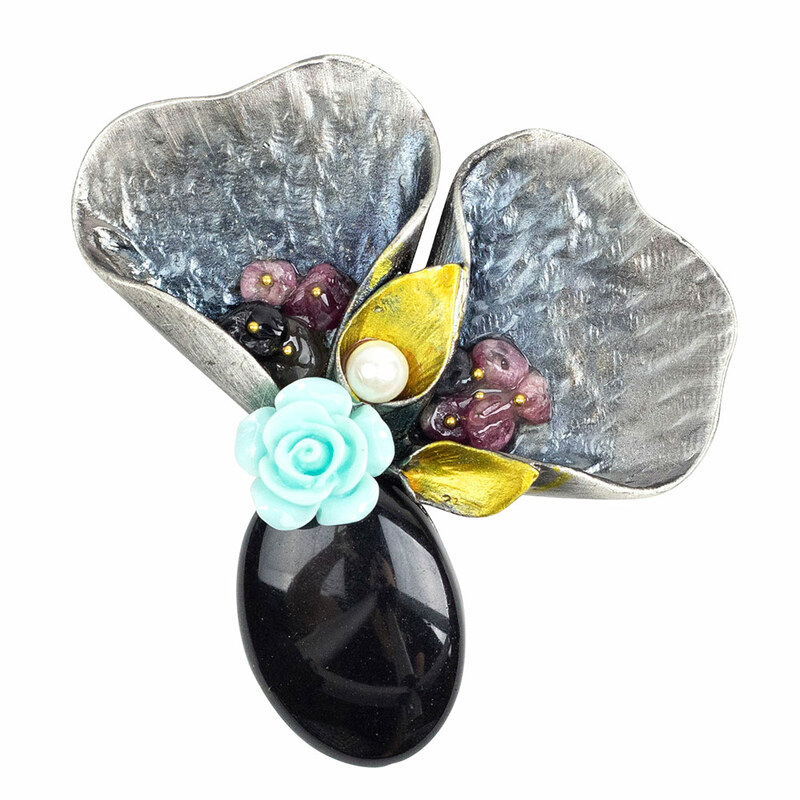 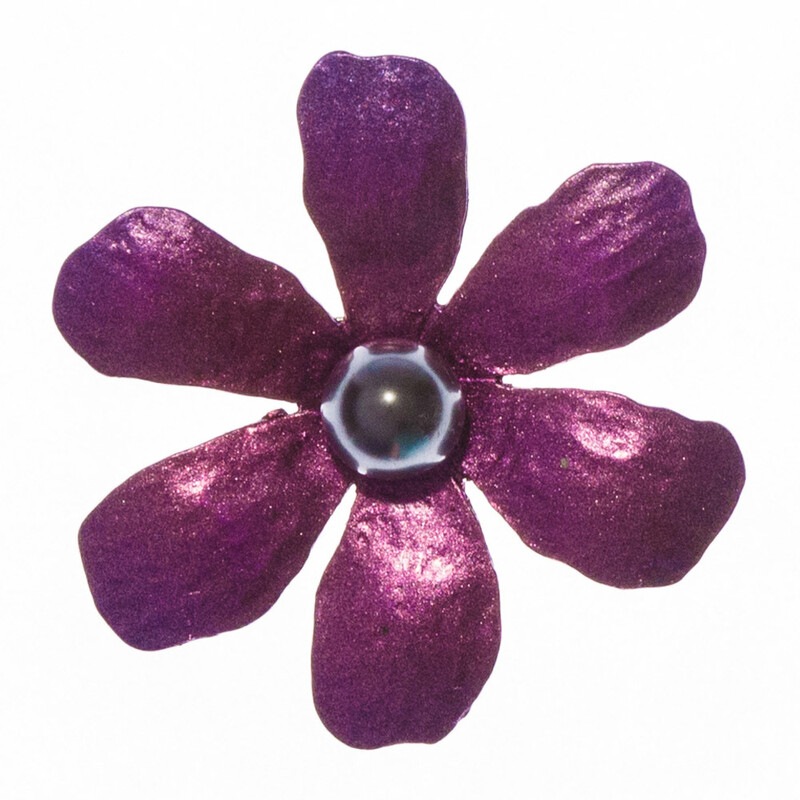 Our range of flower brooches also represents a big variety of tastes, styles and colours. 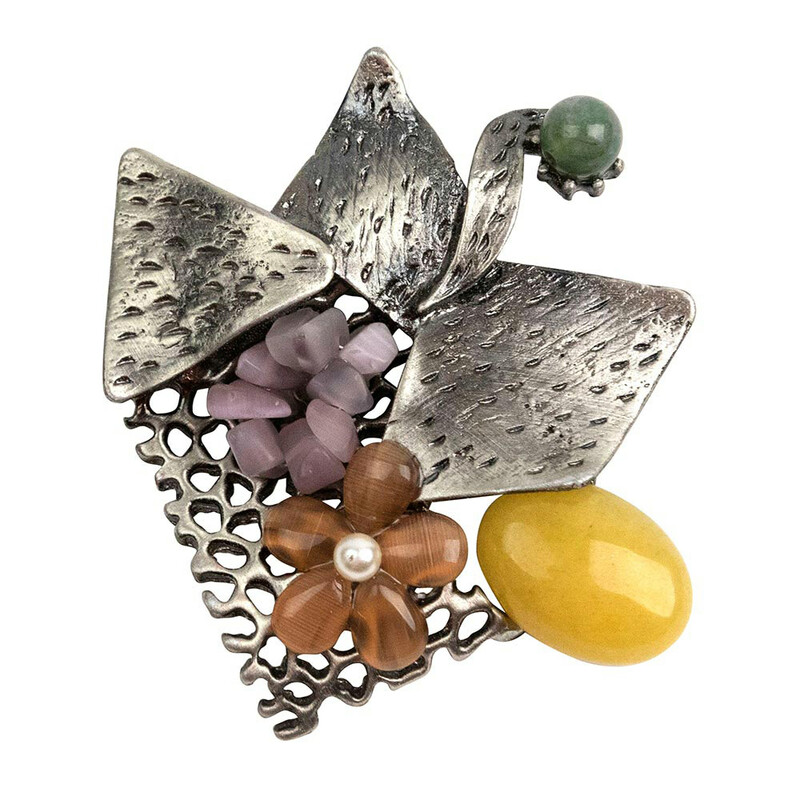 Whether you’re looking for something too elaborate to spice up your look, or something rather subtle and laidback, the options are endless. 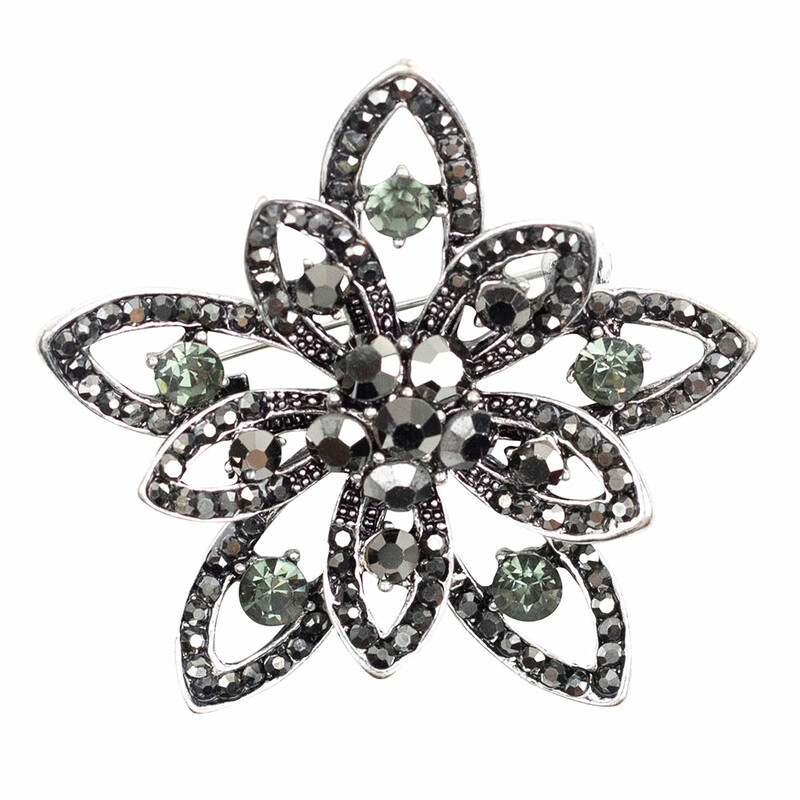 The more understated your outfit is, the more you can highlight the beauty with a bright and diamante flower brooch. 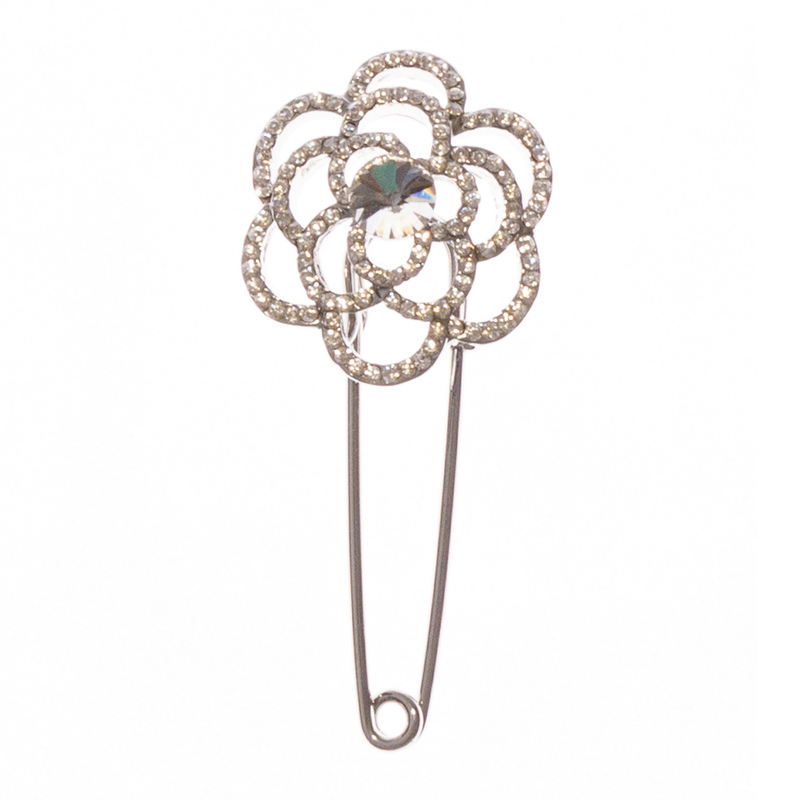 When wearing an embellished outfit, you may want to opt for a solid colour or one with dark hues. 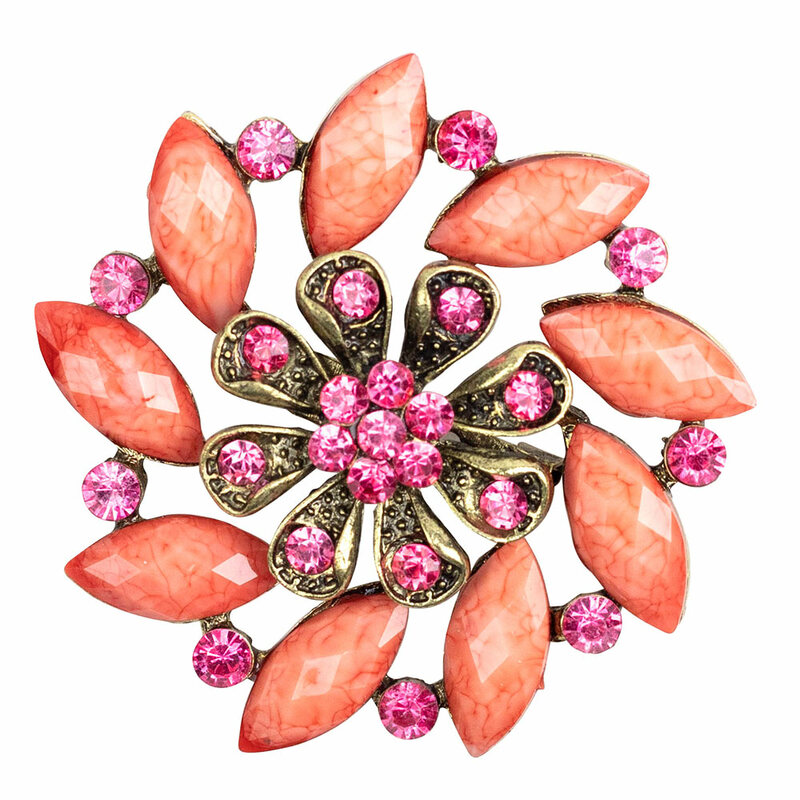 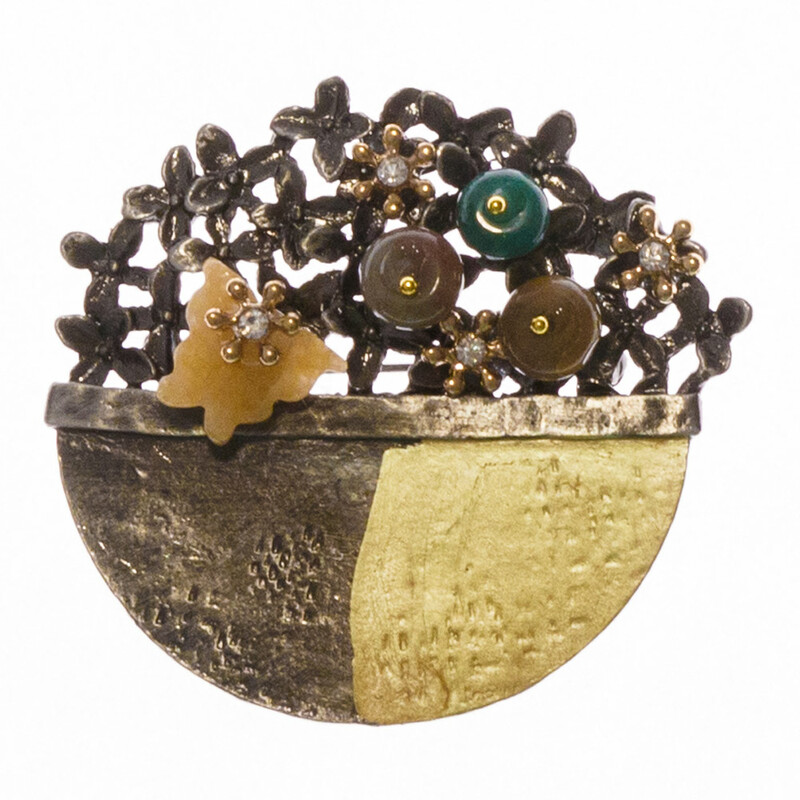 Like cameo brooches, different flower brooches suit different occasions. 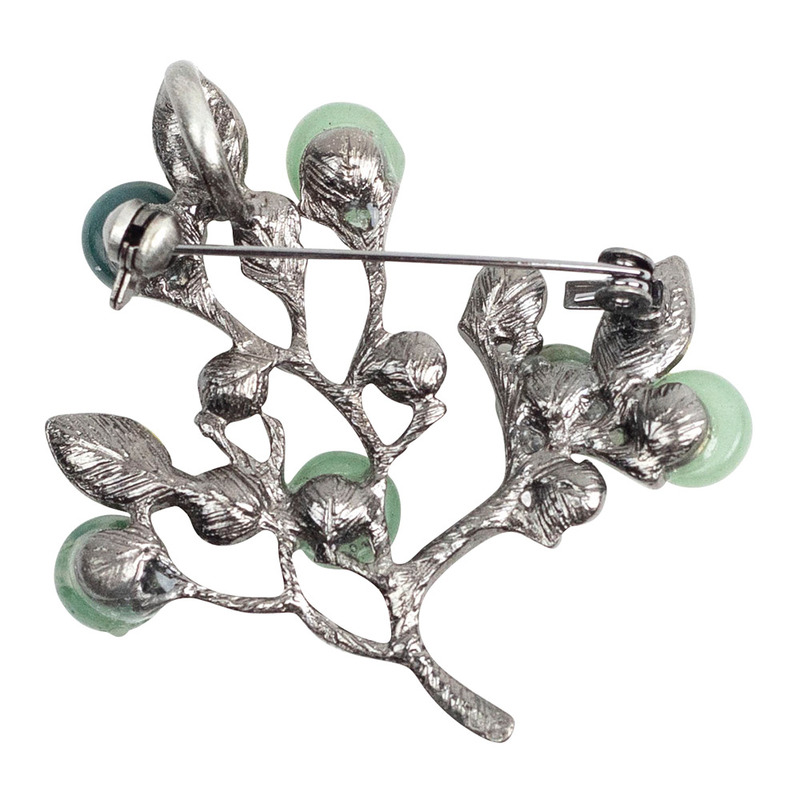 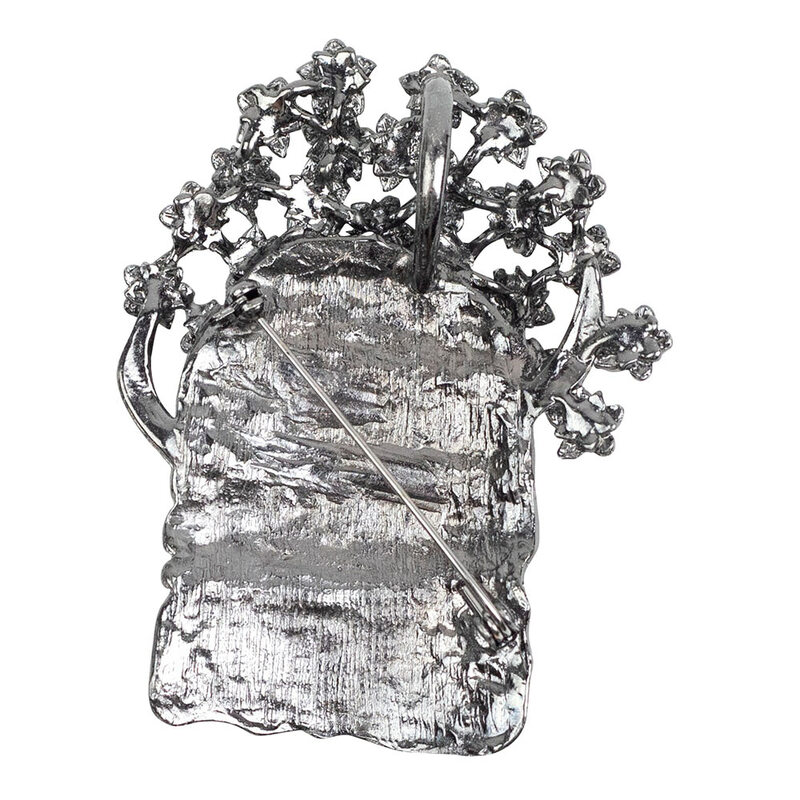 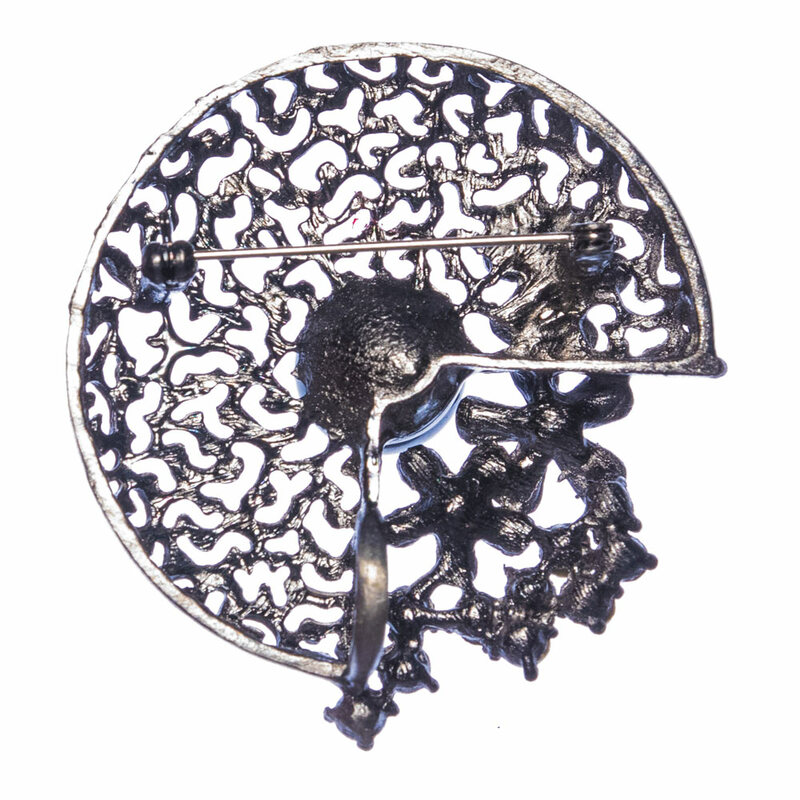 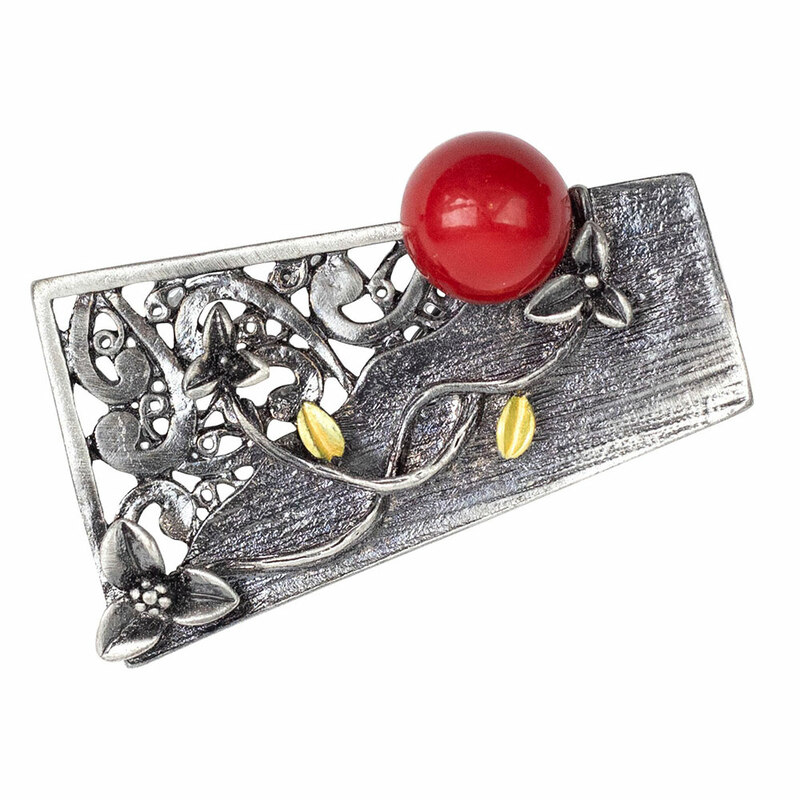 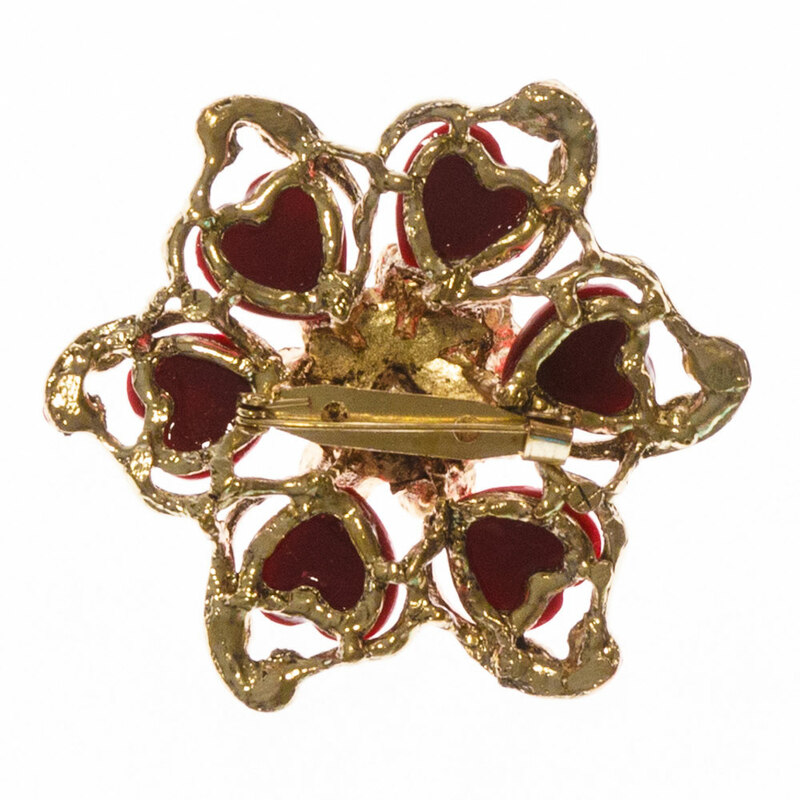 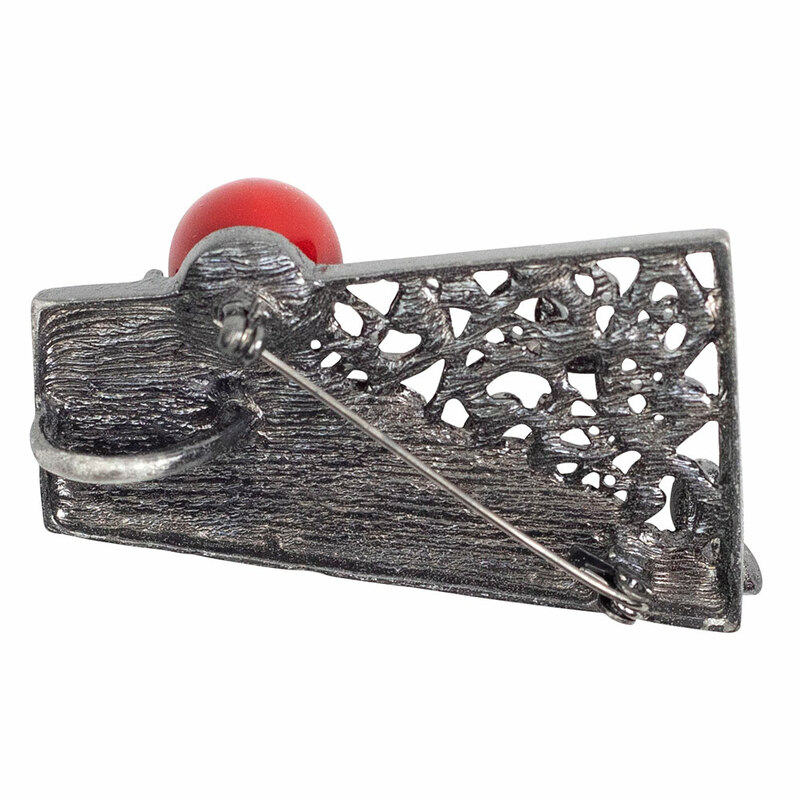 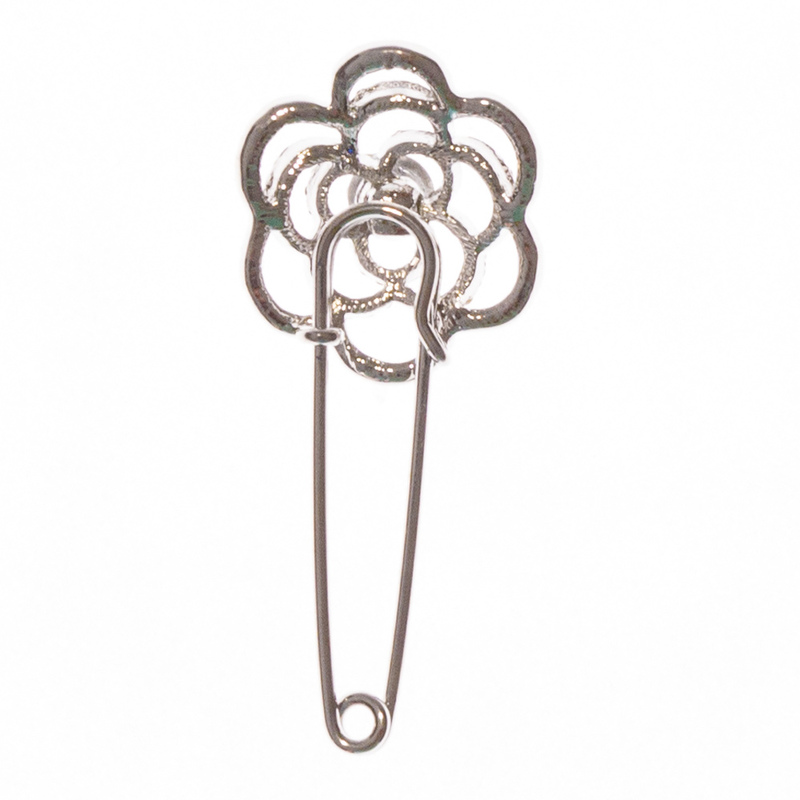 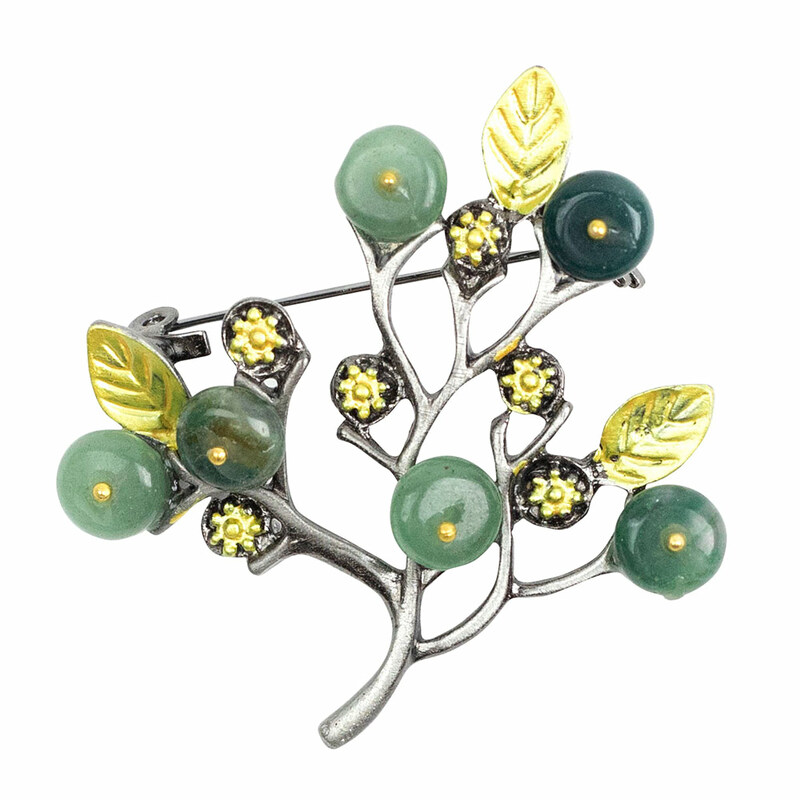 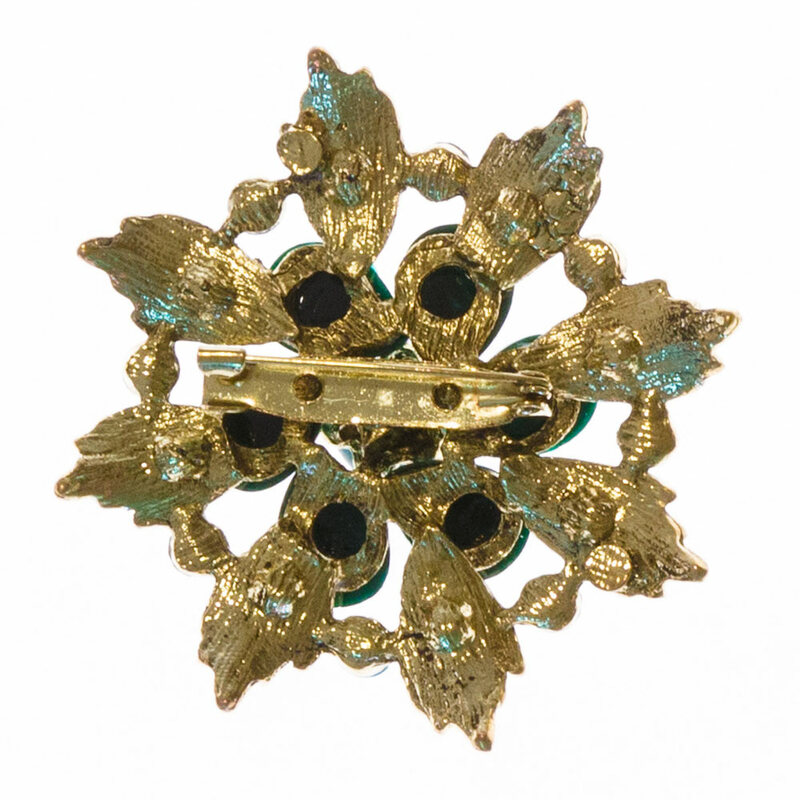 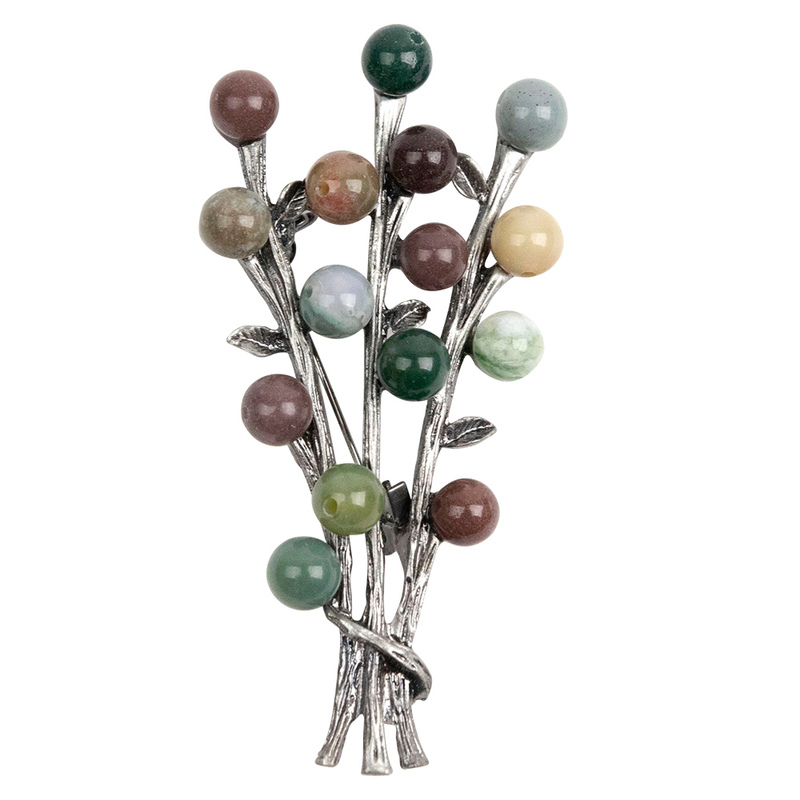 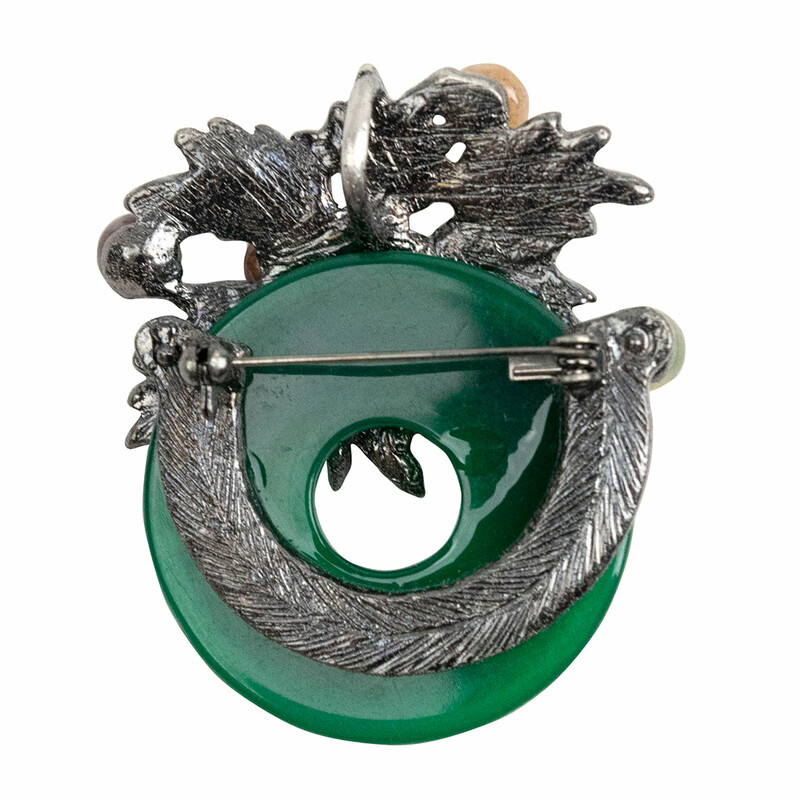 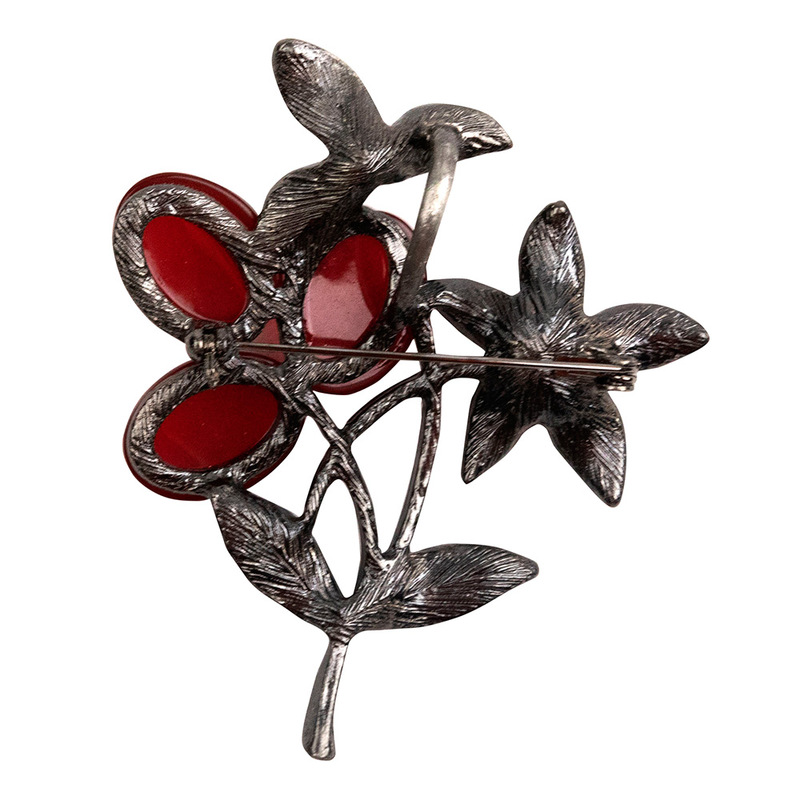 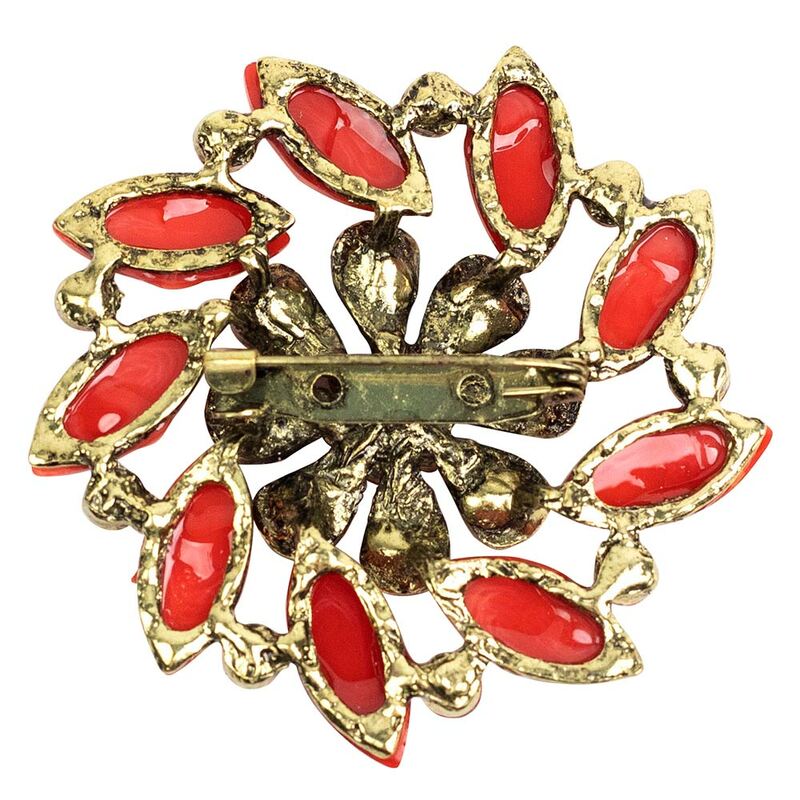 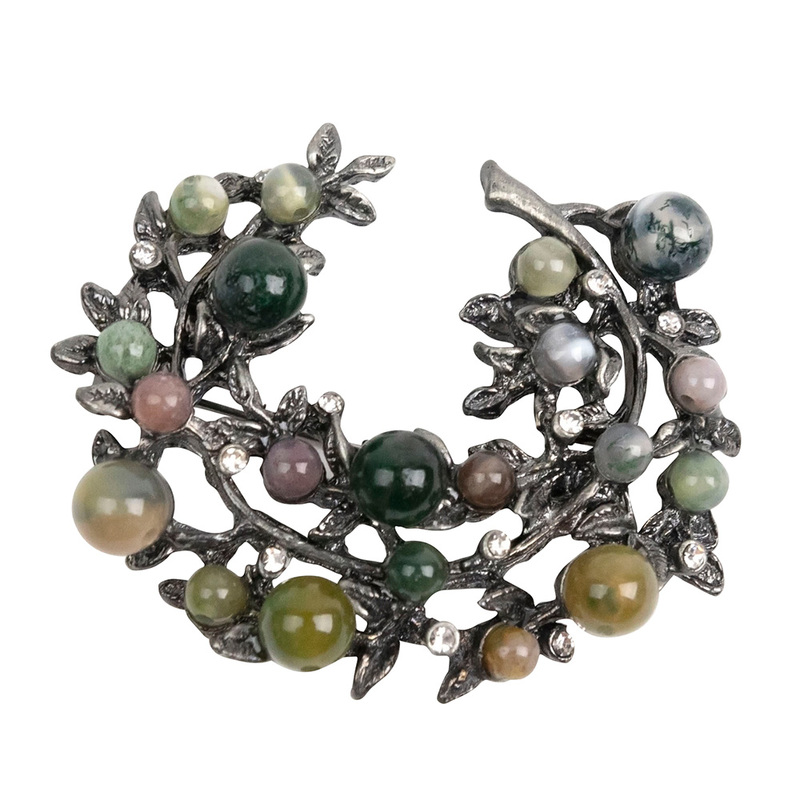 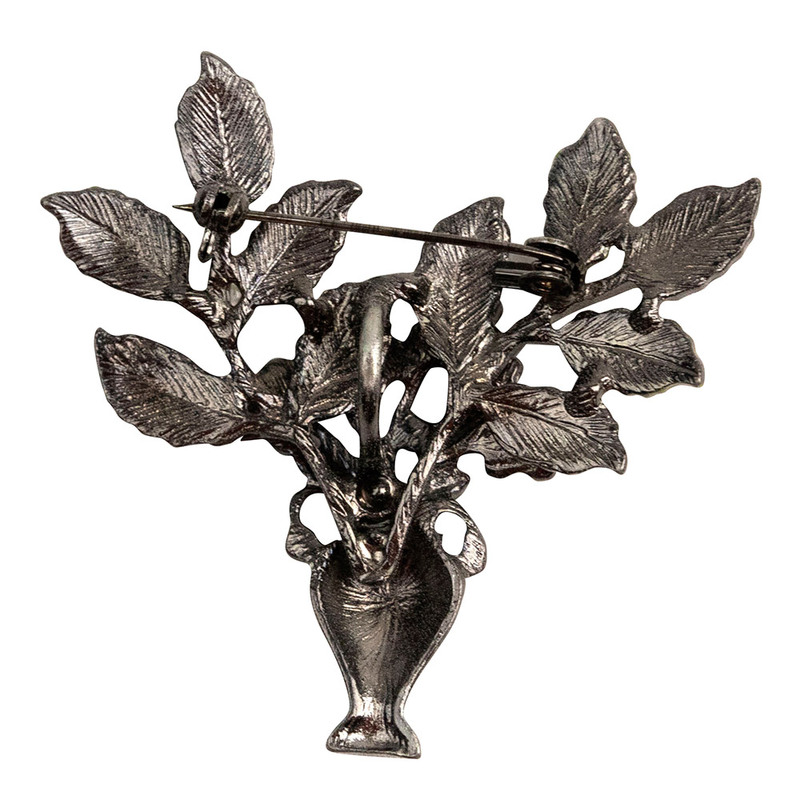 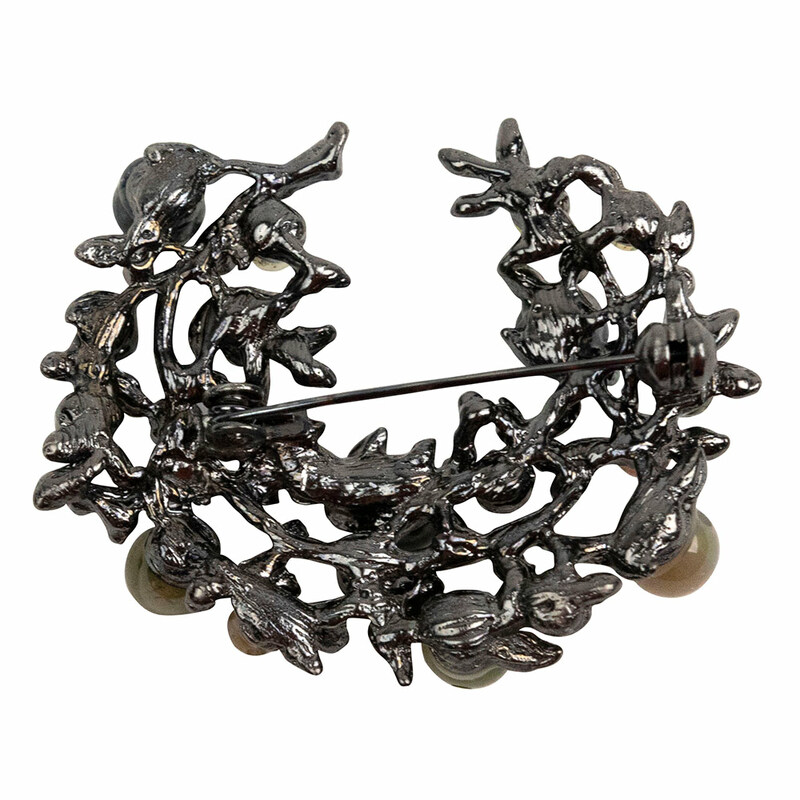 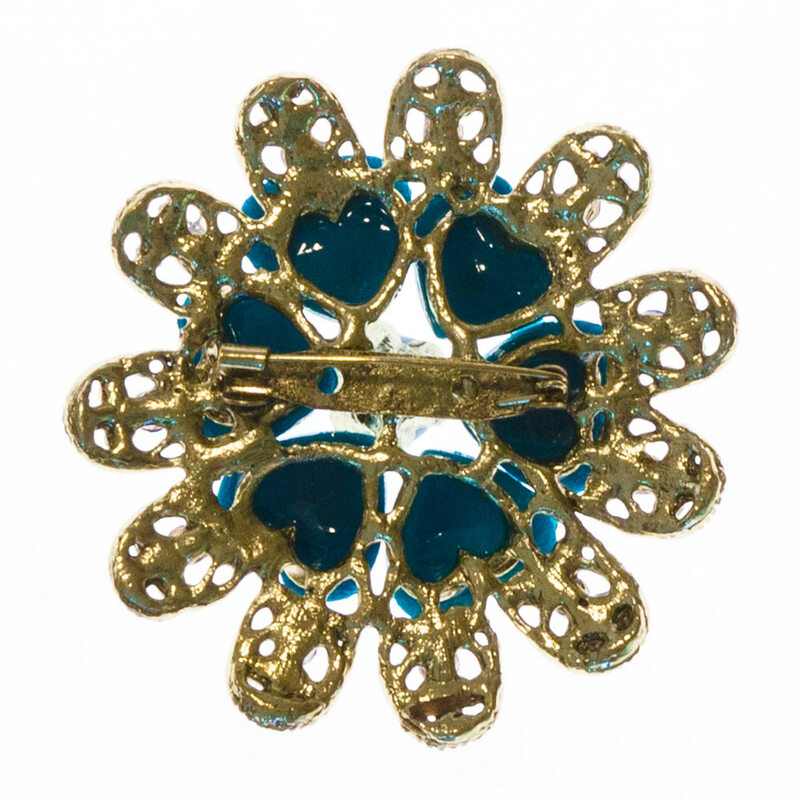 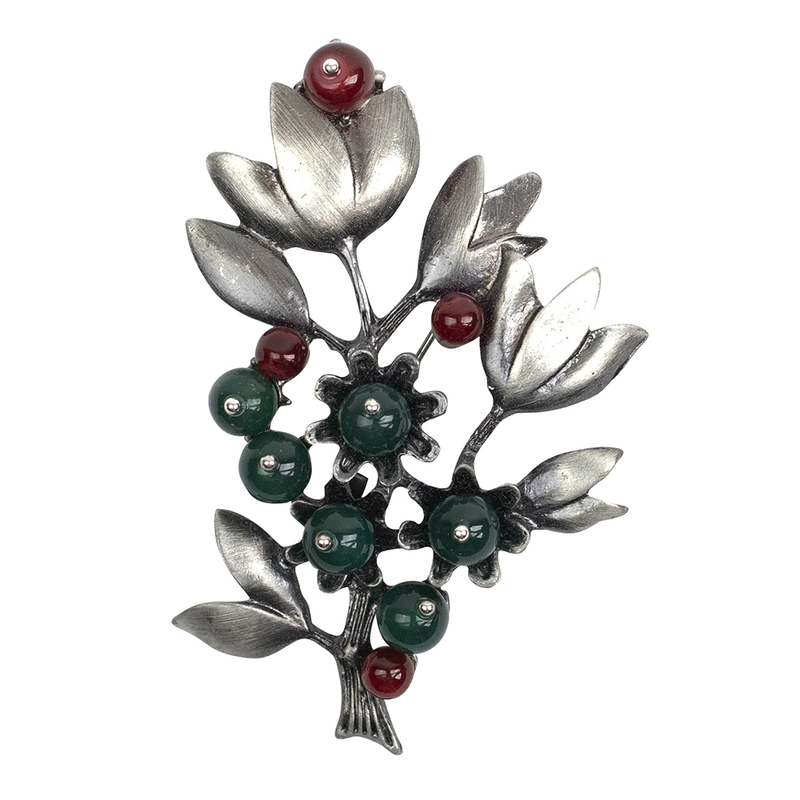 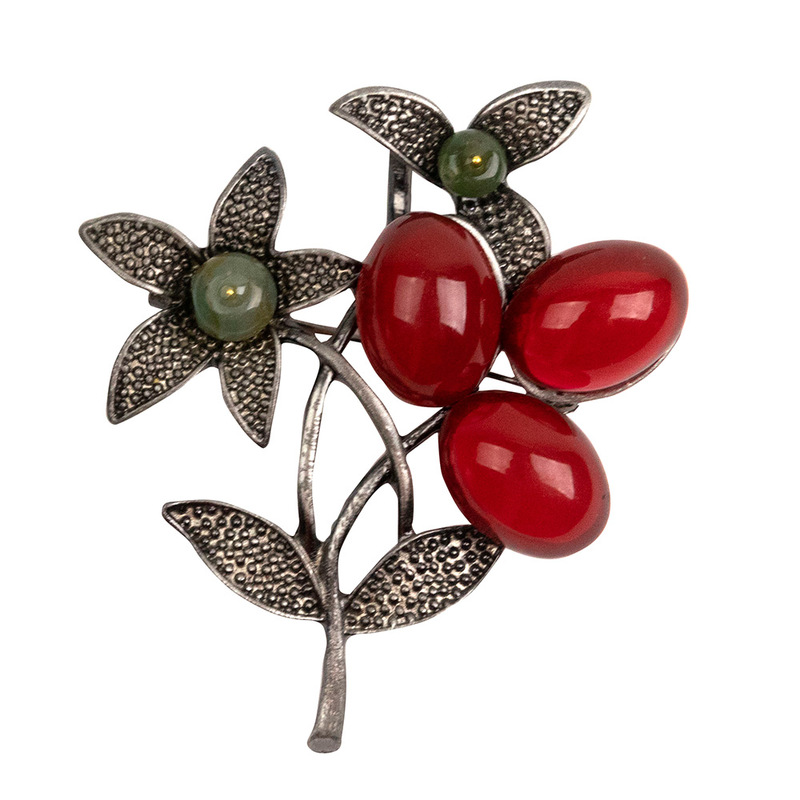 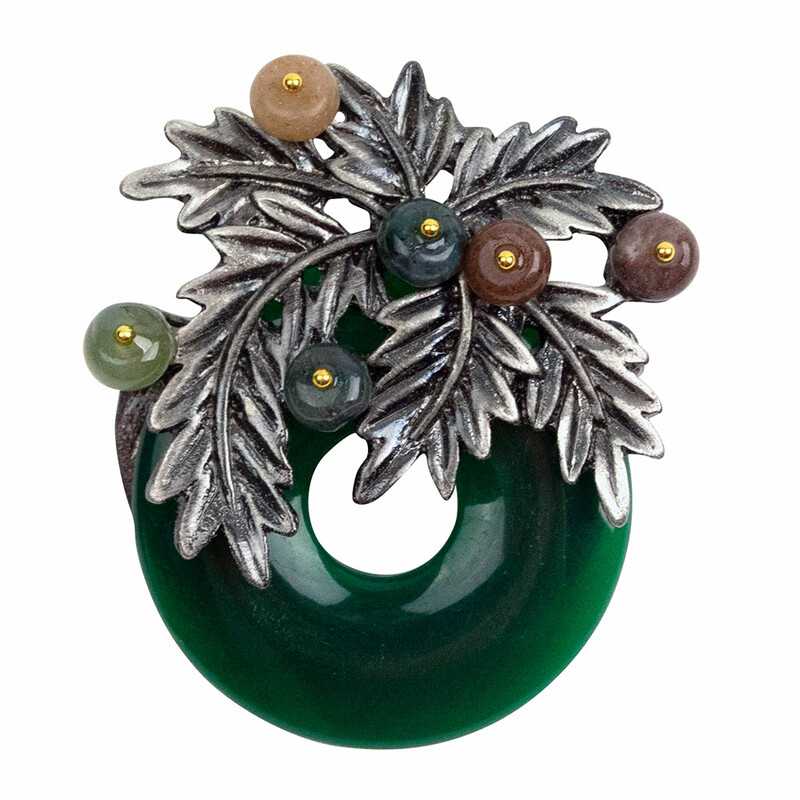 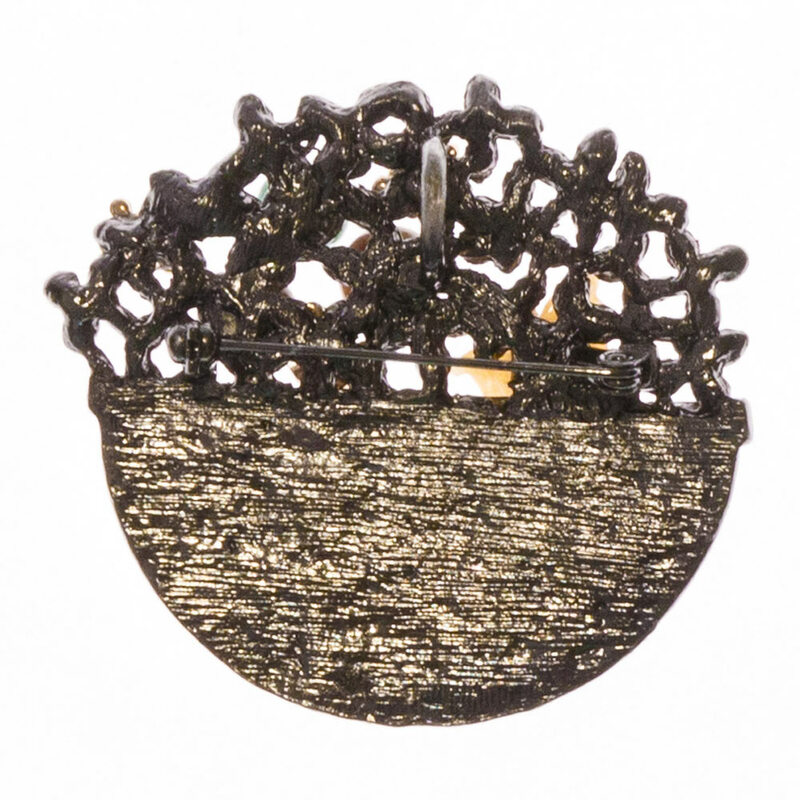 For instance, a brooch that reflects style and sophistication will be perfect for office wear. 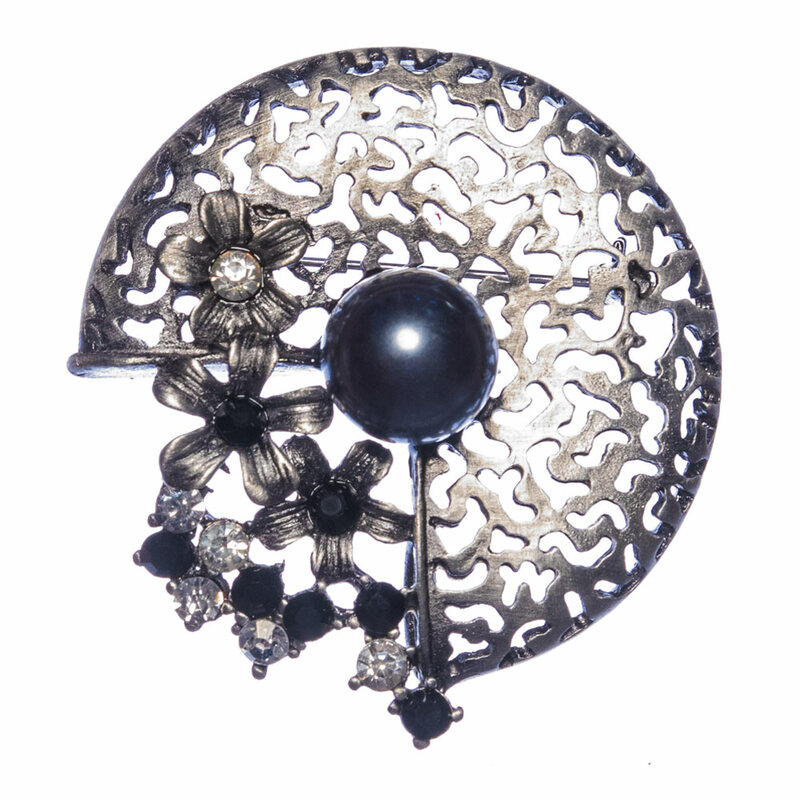 Think small or medium sized flower brooch, in silver or emerald coloured pearls or diamante to go nicely on a chic dark shirt or blouse. 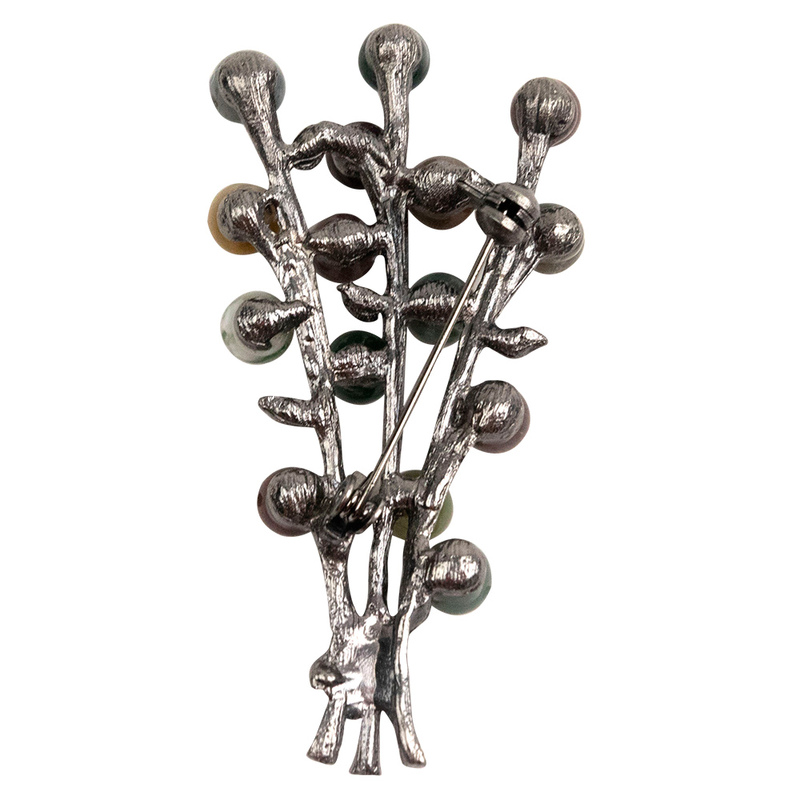 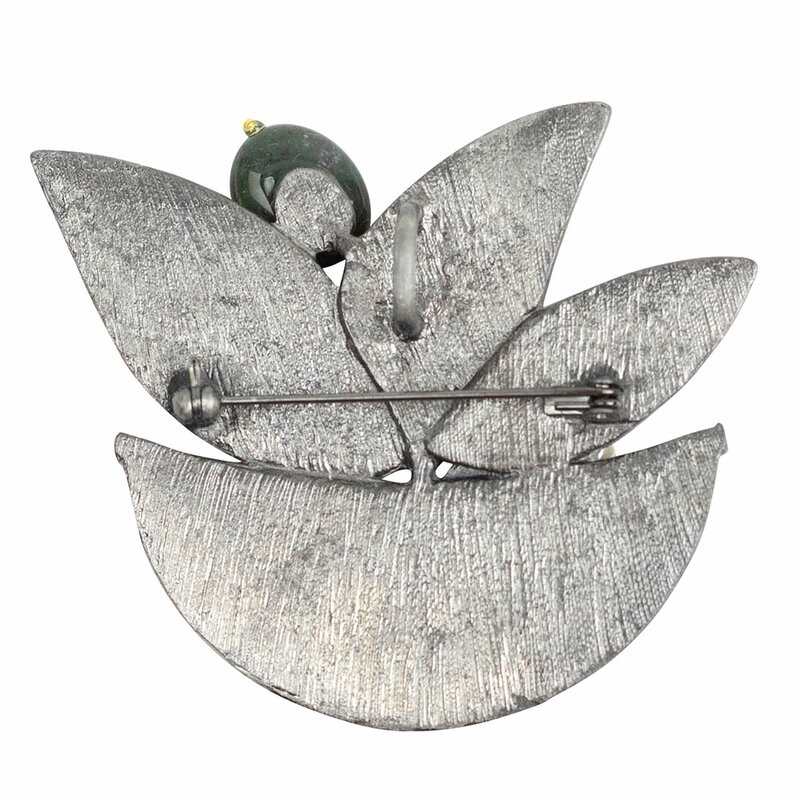 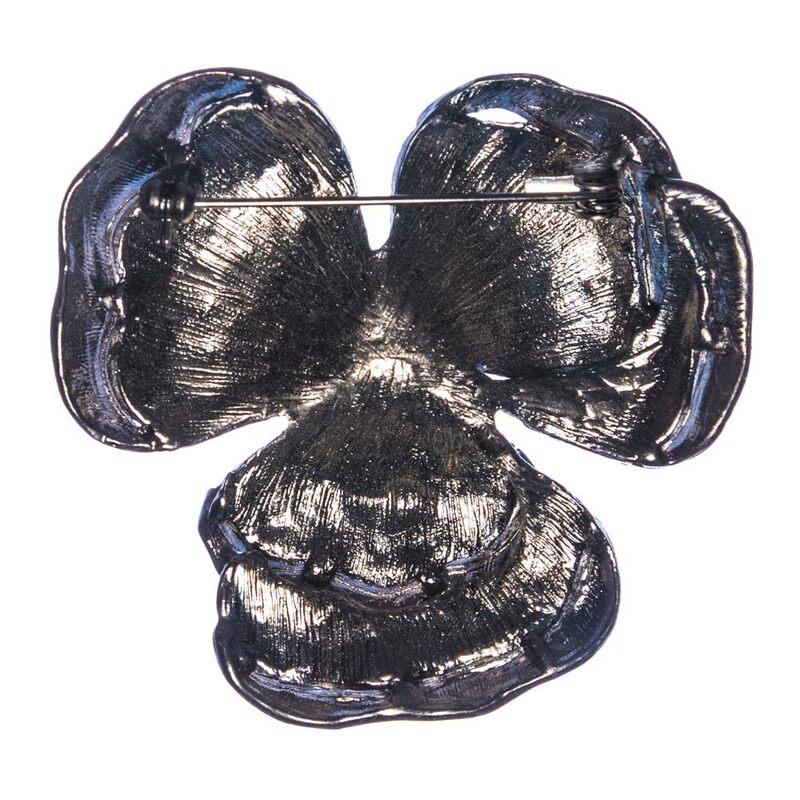 Or perhaps you might want to opt for a small and elegant silver brooch with polished stones and attach it to a lapel or upper pocket of your jacket for a laidback look that’s perfect for an afternoon family reunion.